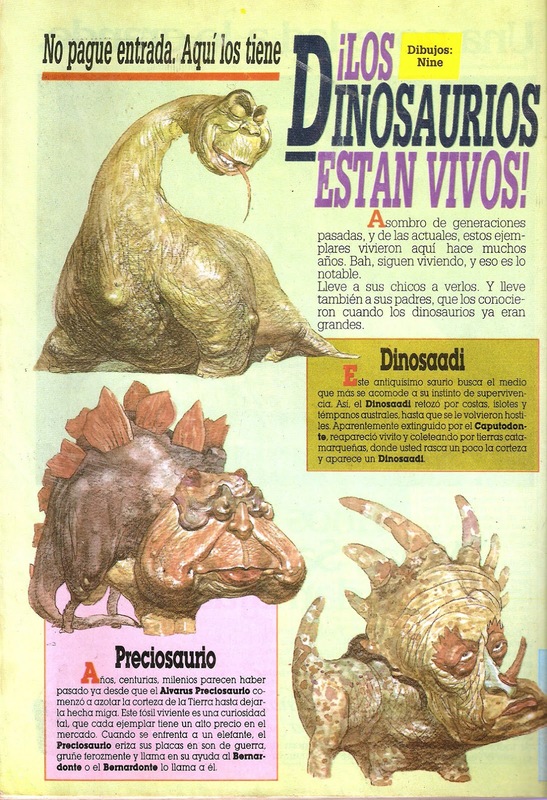 And now some interior material. 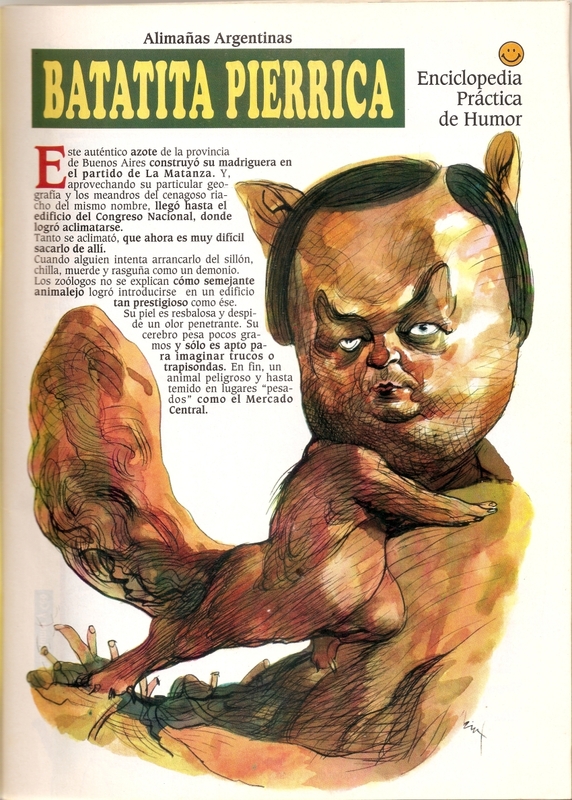 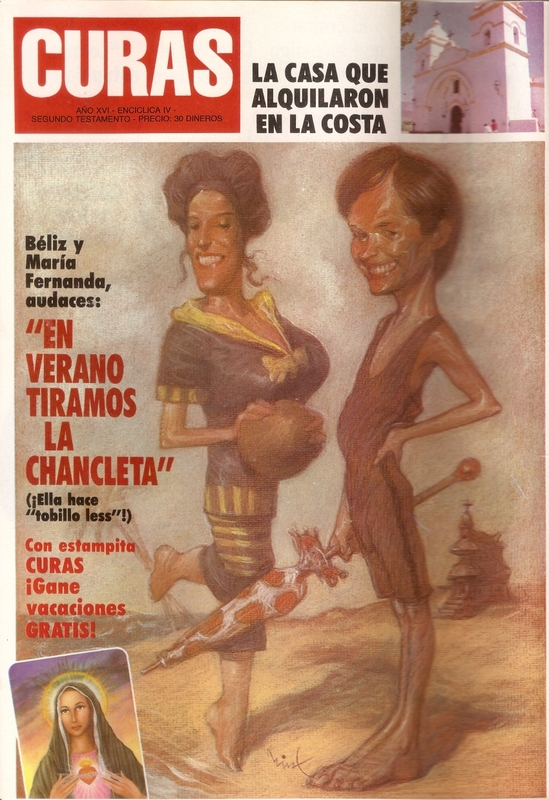 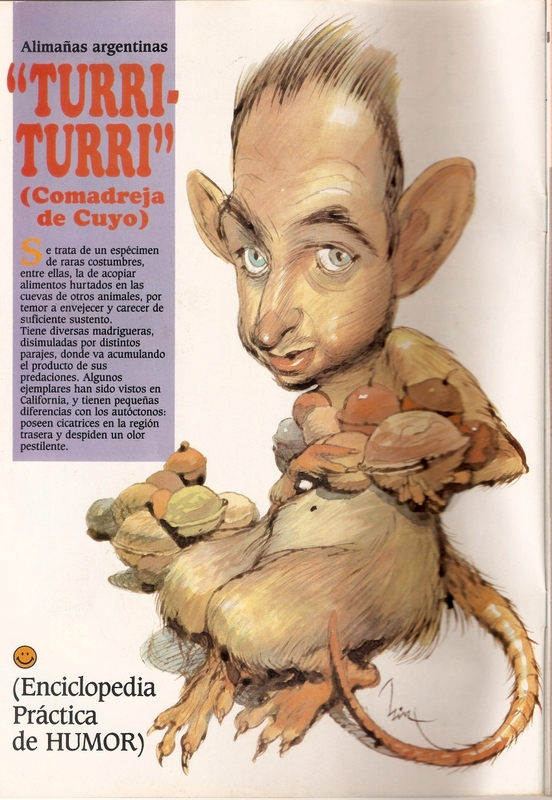 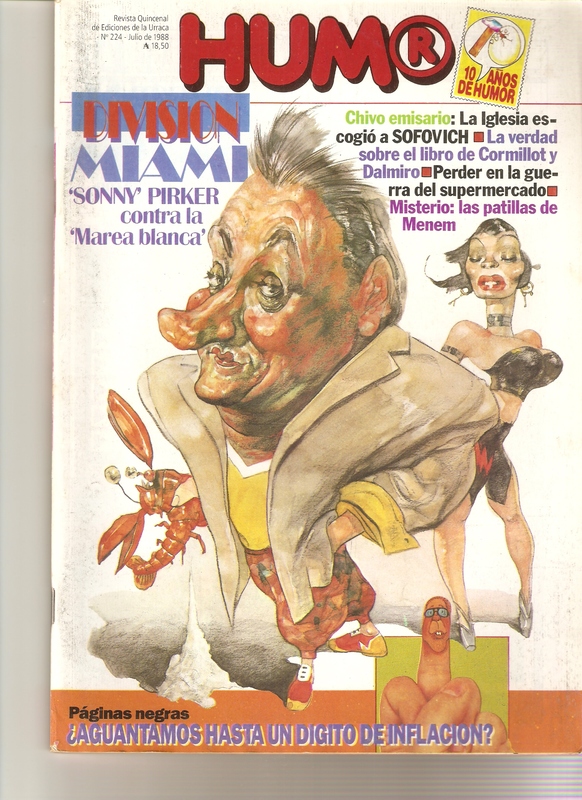 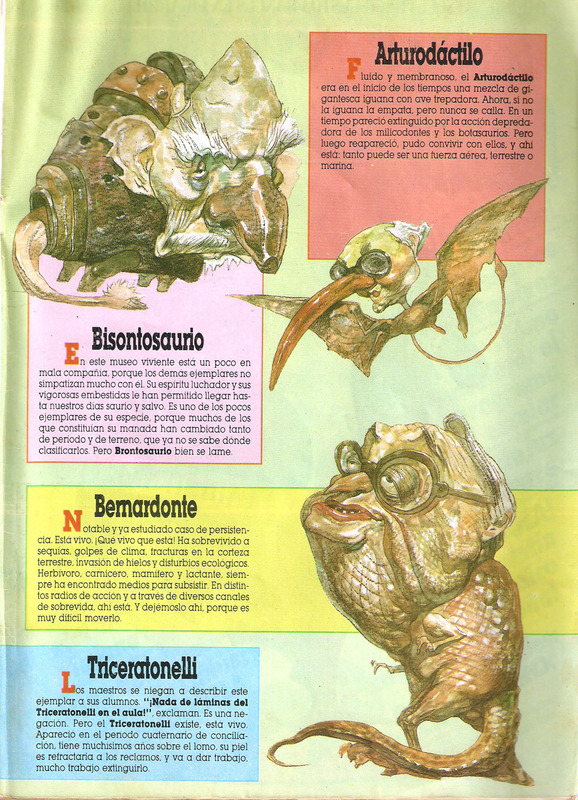 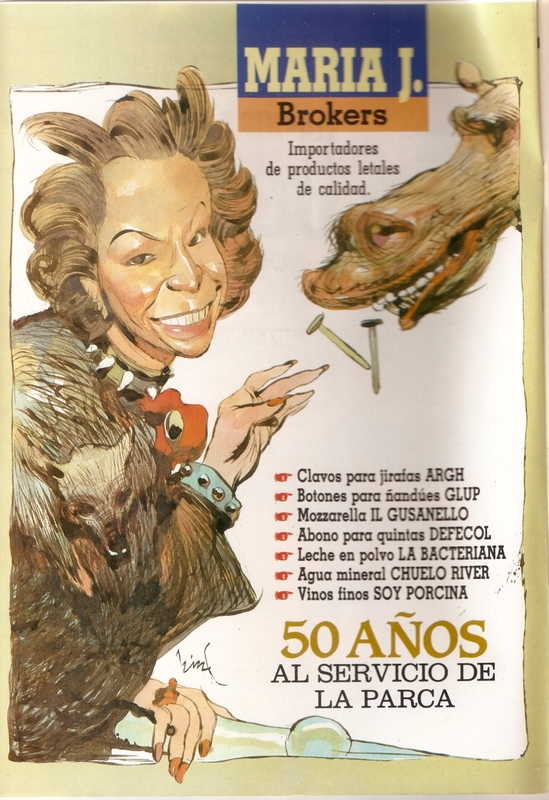 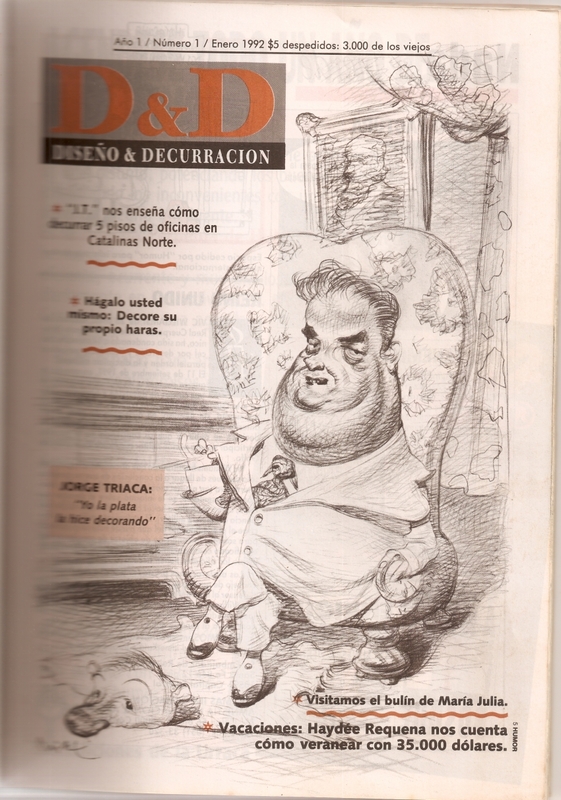 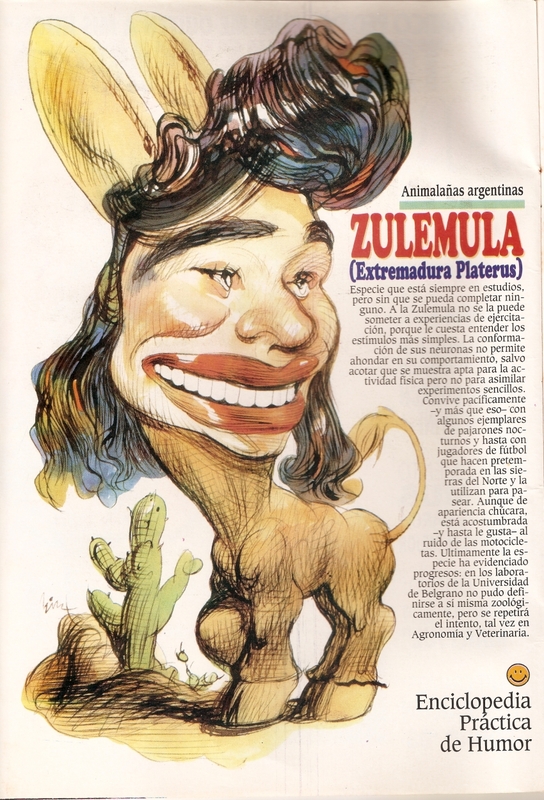 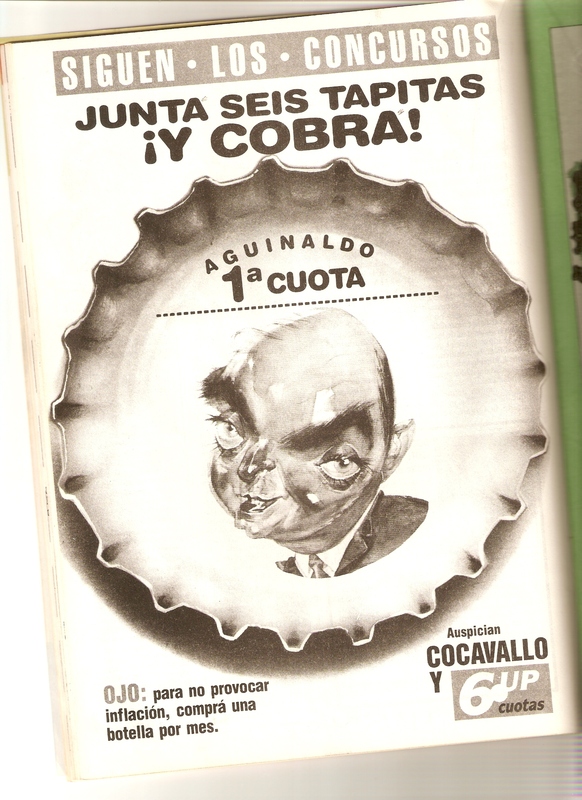 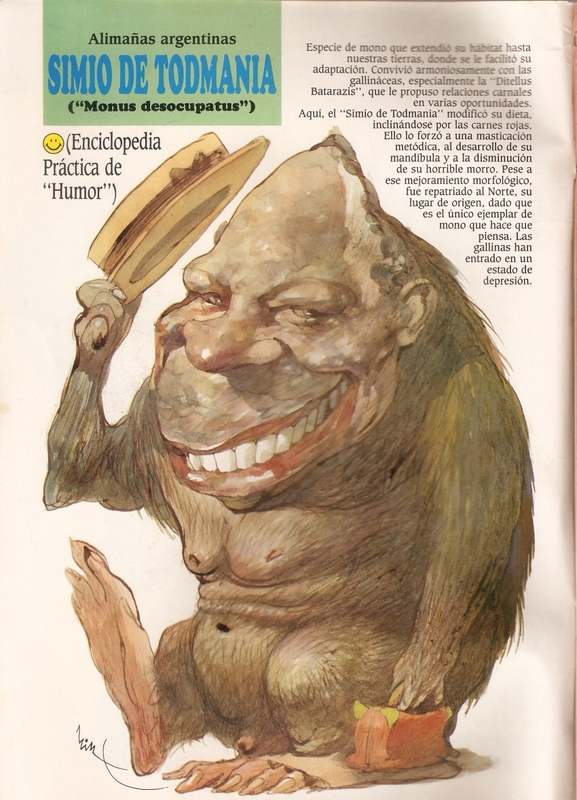 You posted 75 pics of weird caricatures of people in spanish (portuguese?) 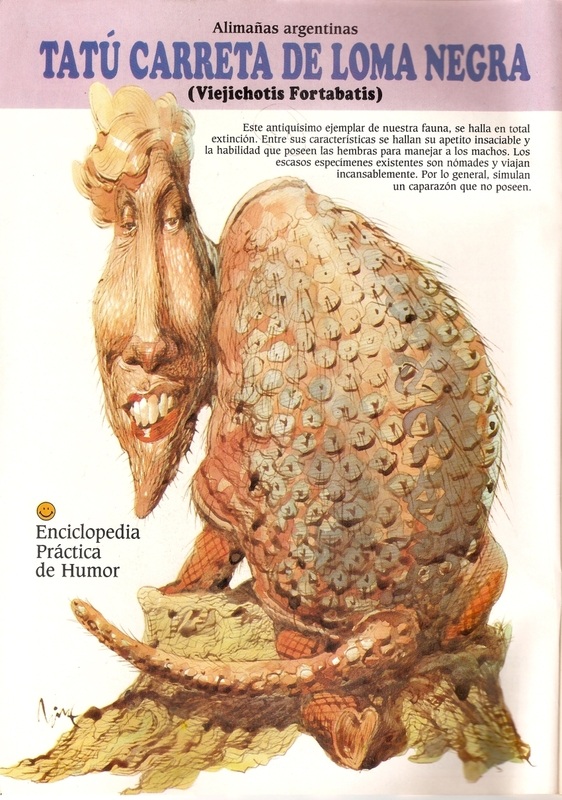 most people know nothing about or understands. 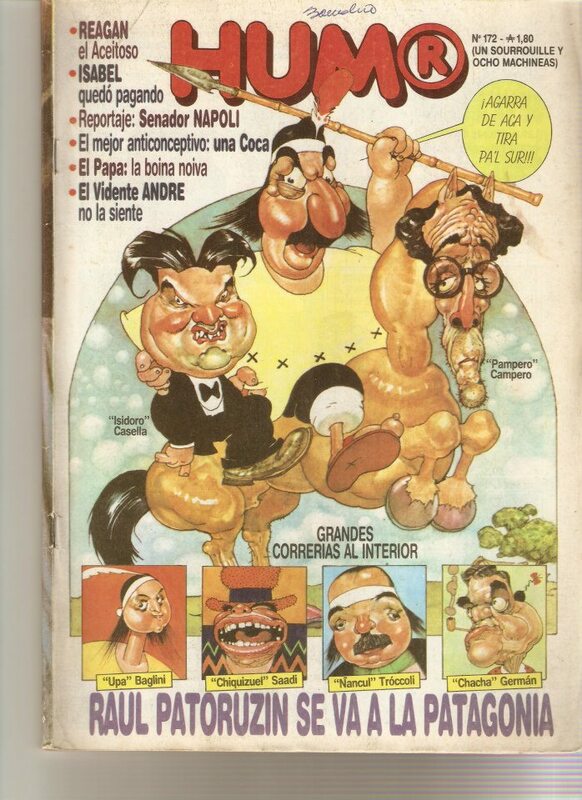 Context please? 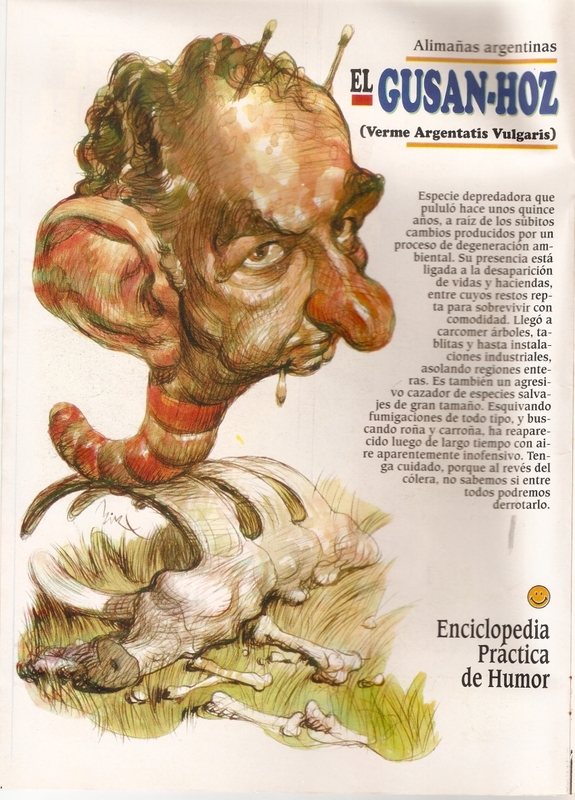 WTF is this? 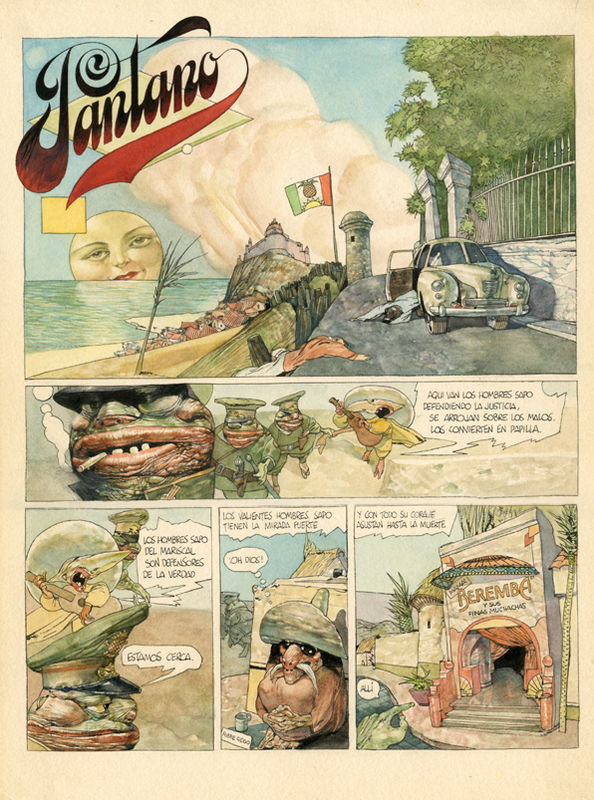 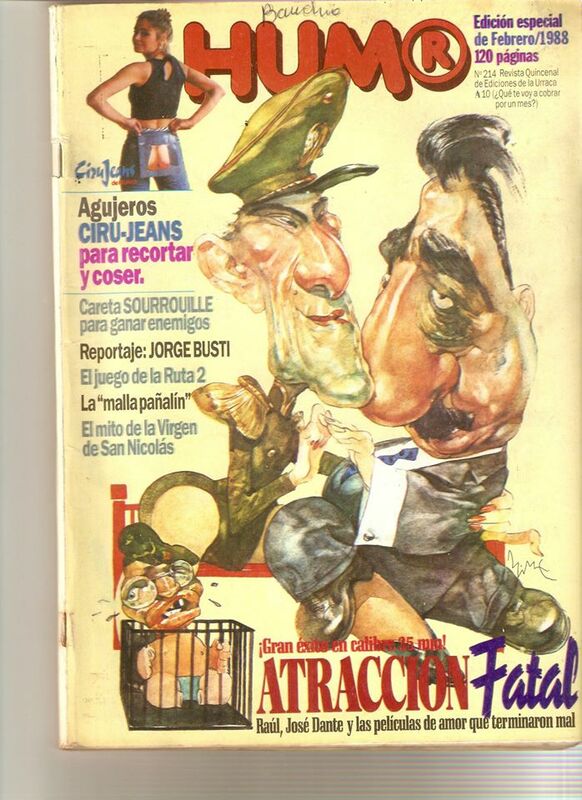 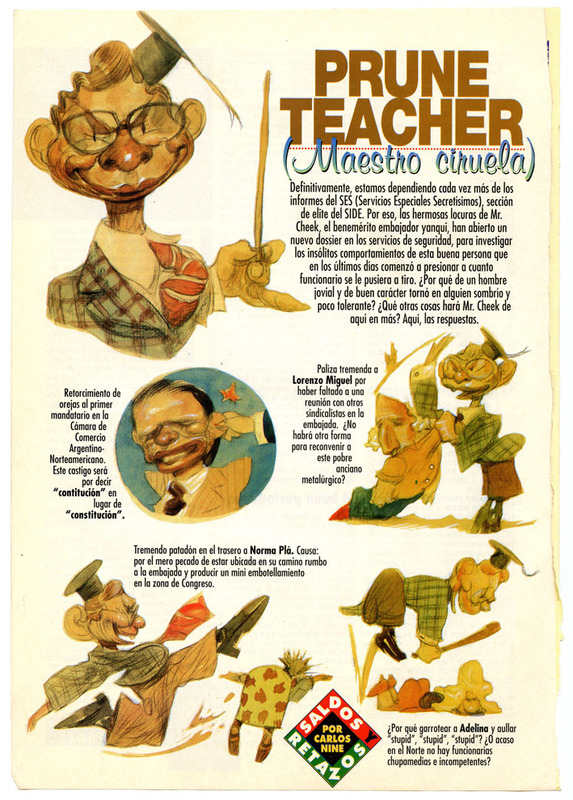 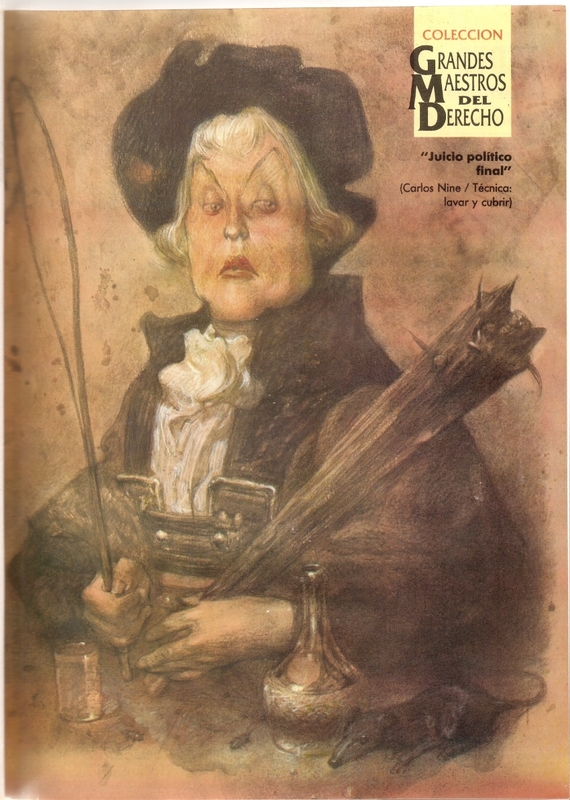 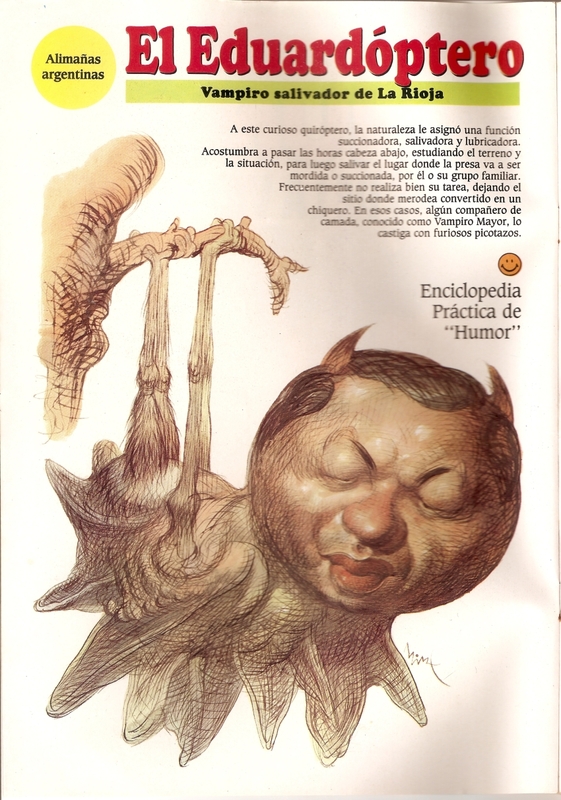 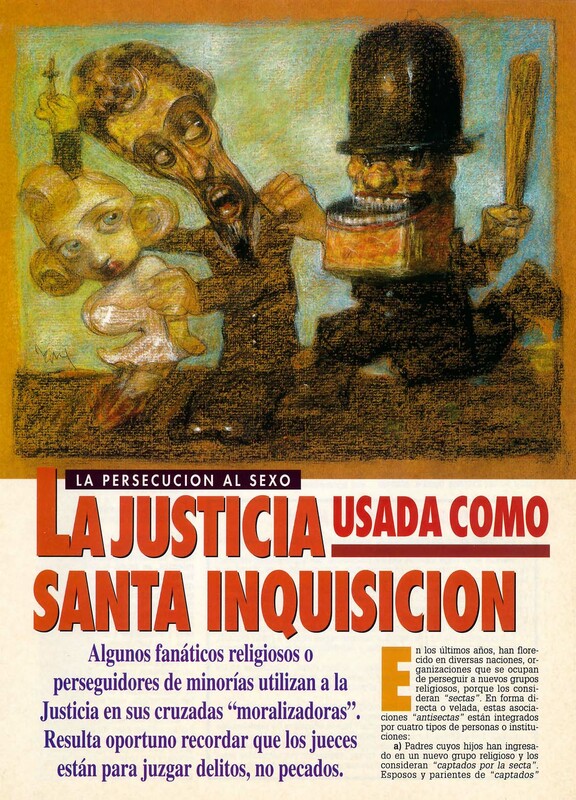 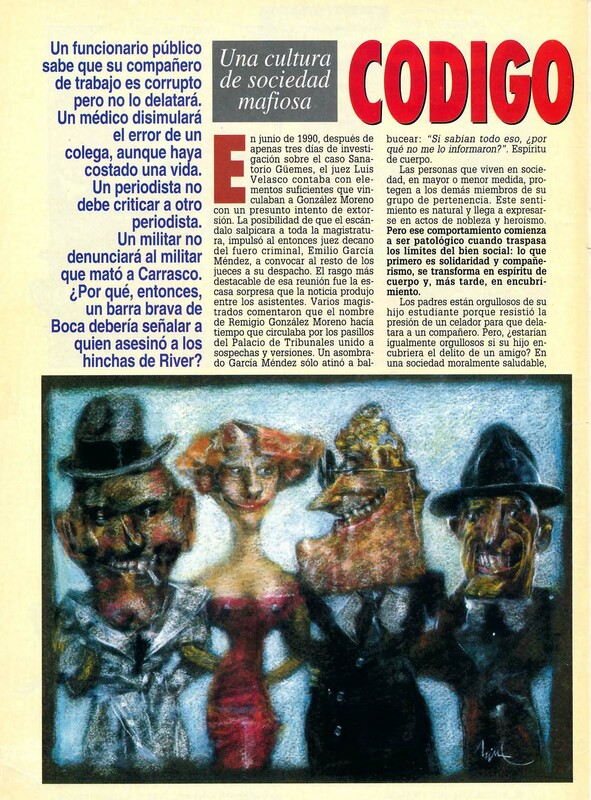 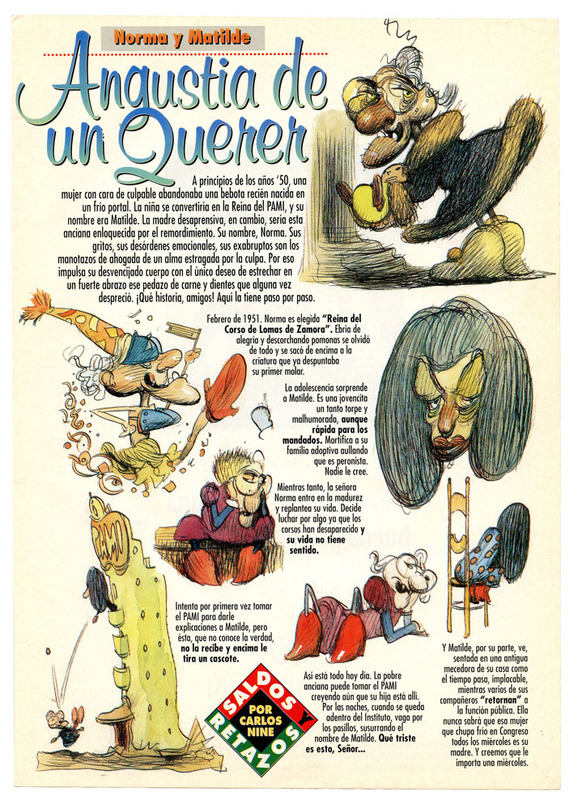 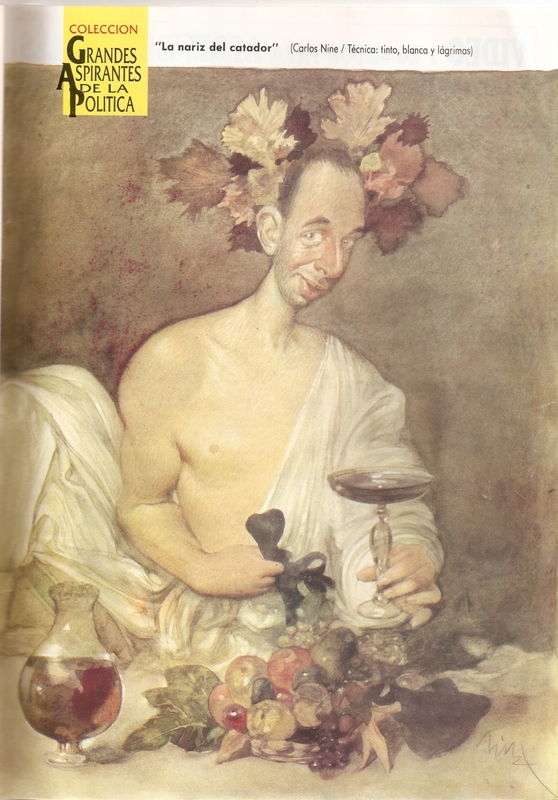 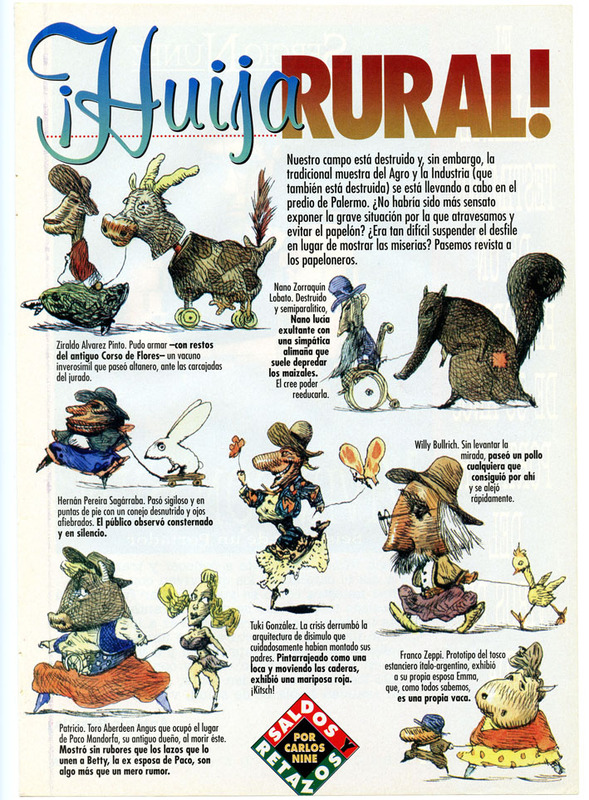 Carlos Nine was an argentinan comicbook artist known for his tremendous watercolurs and pastel artwork. 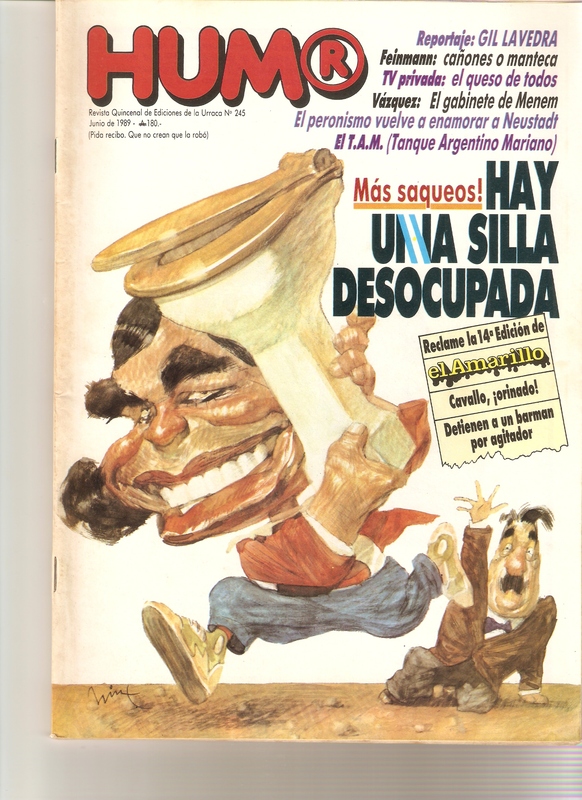 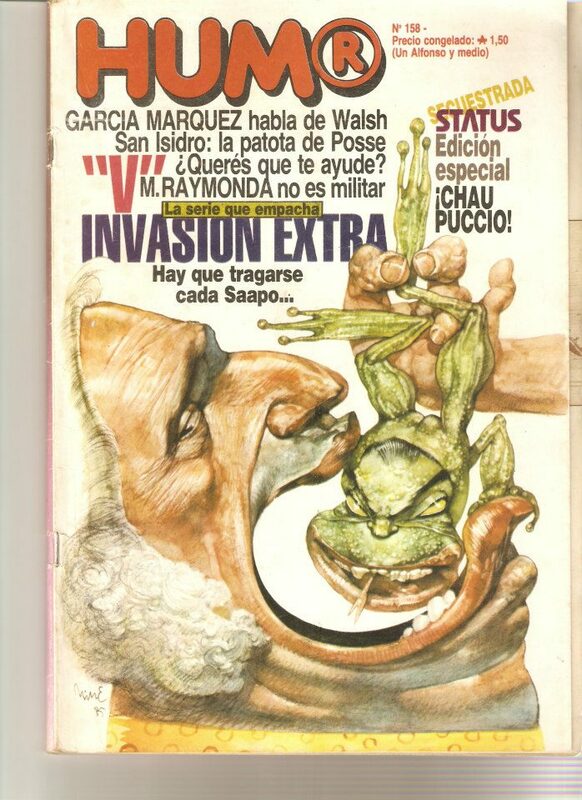 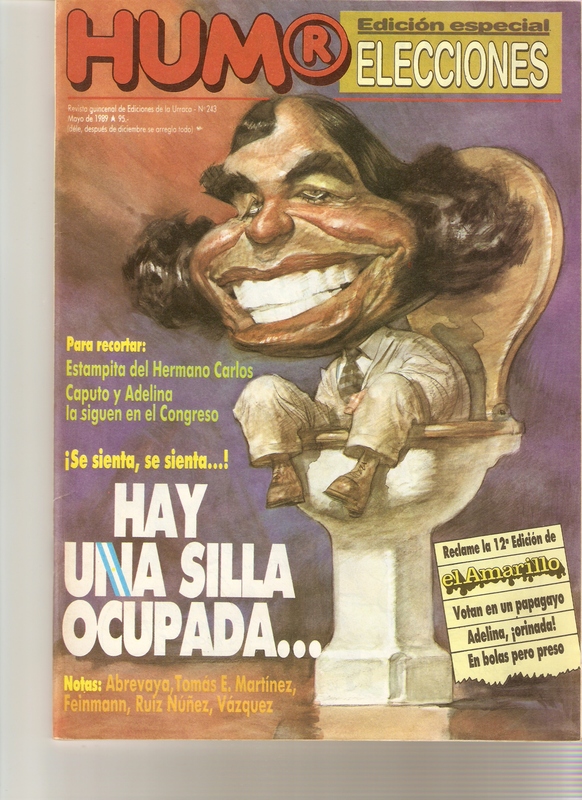 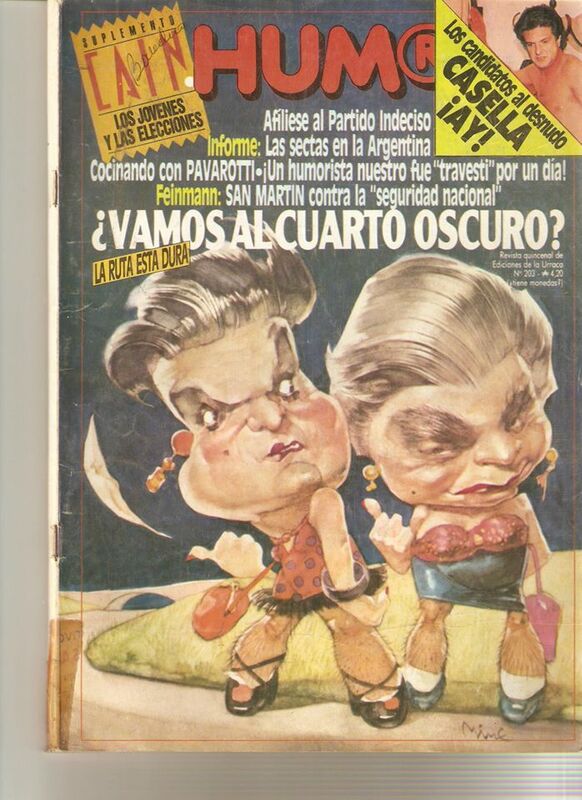 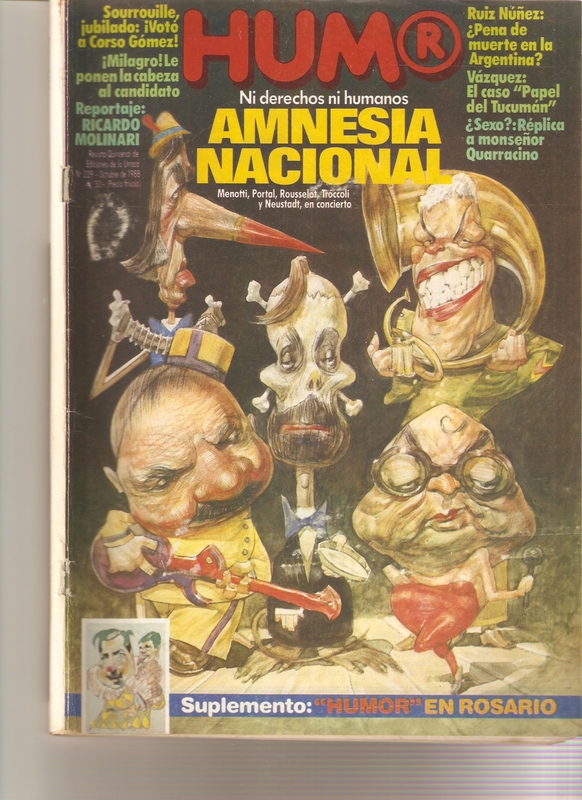 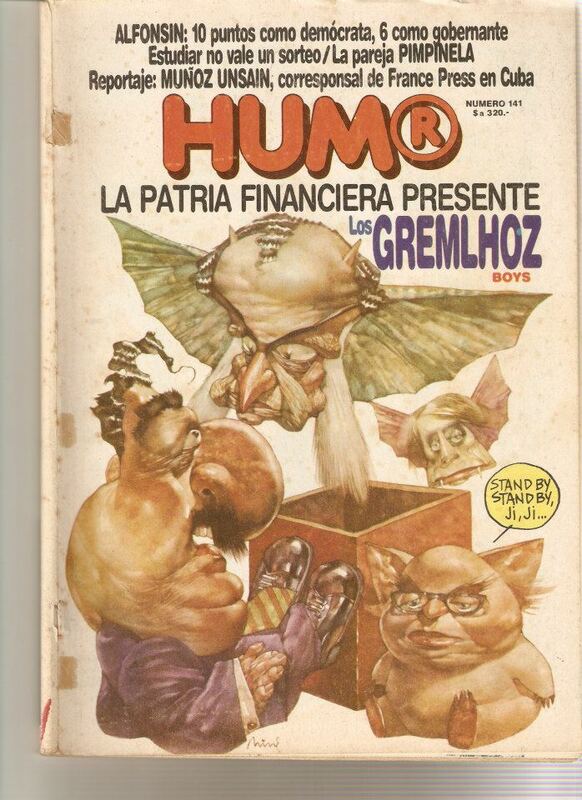 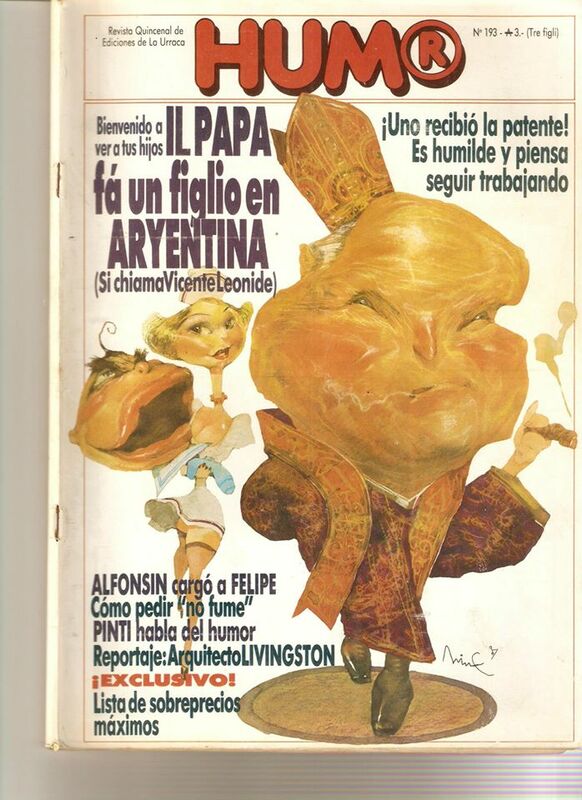 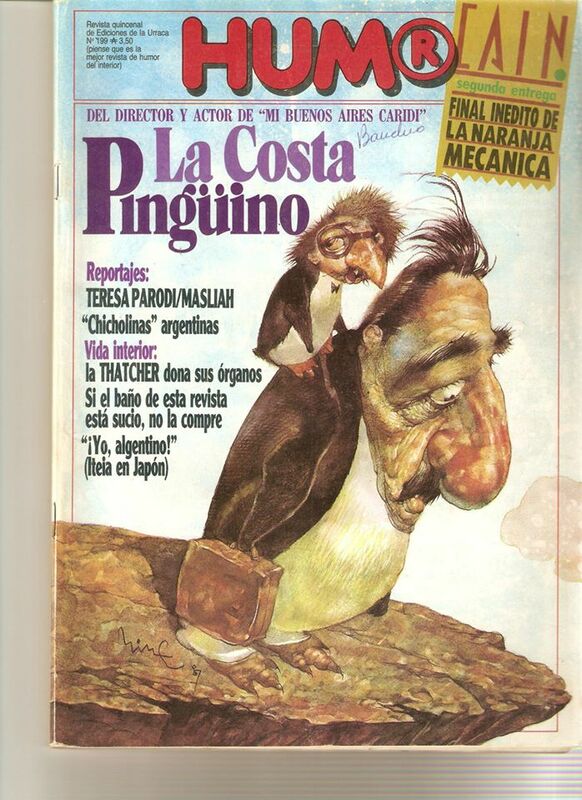 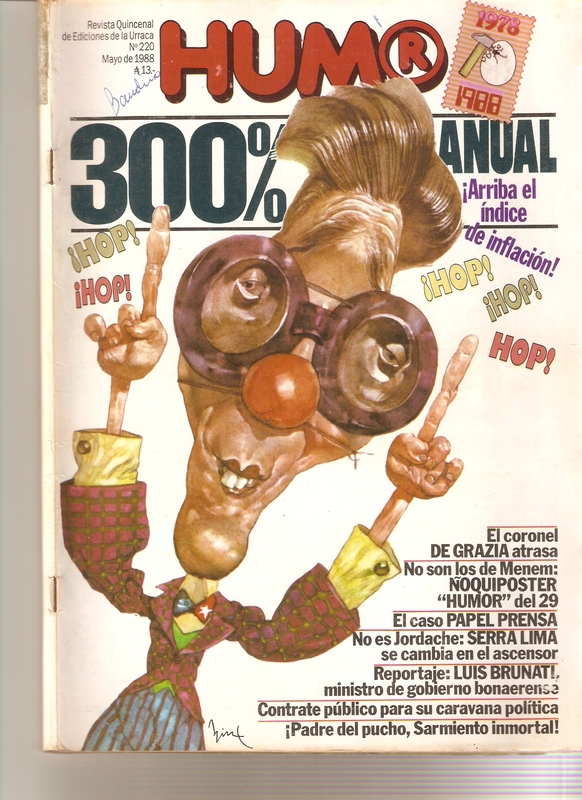 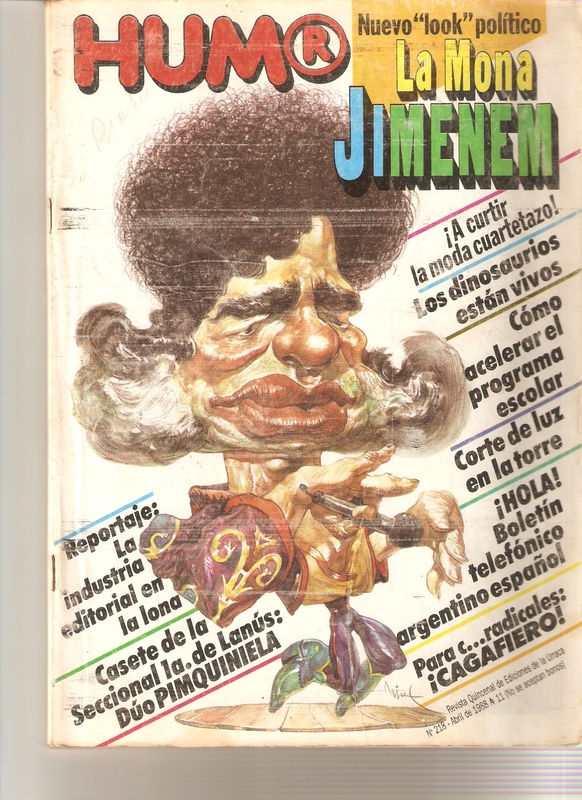 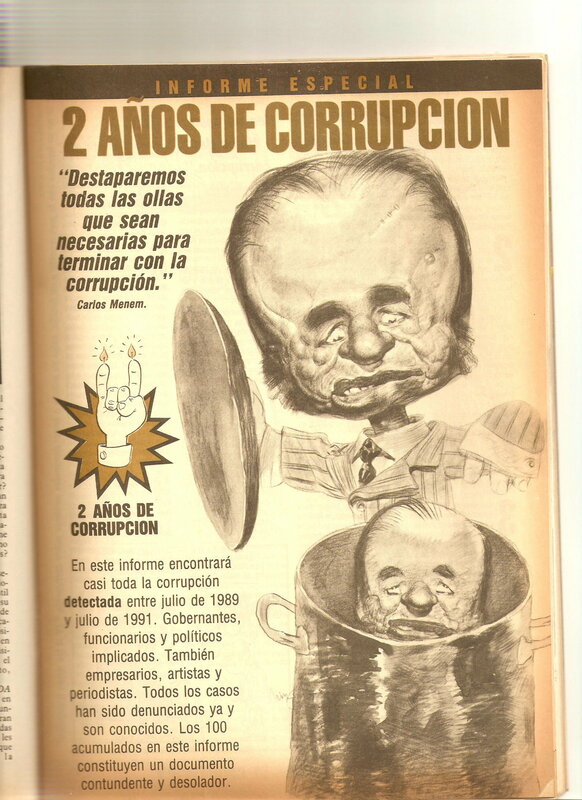 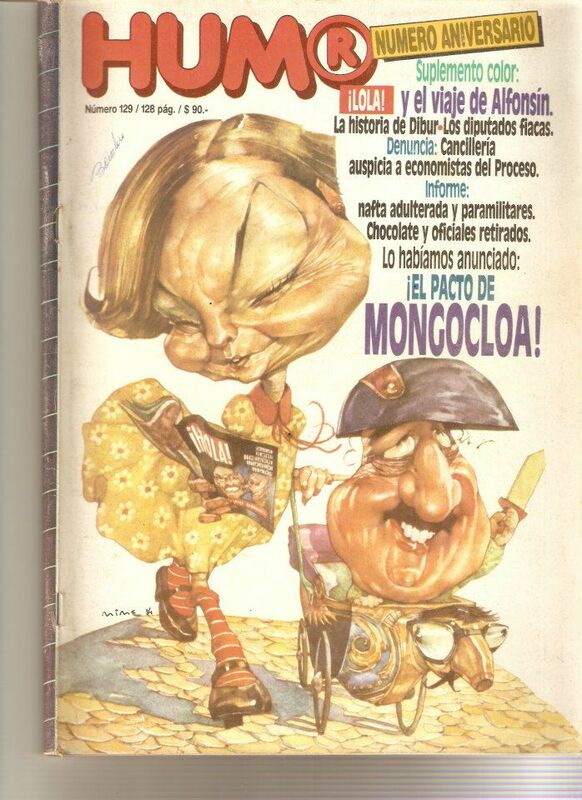 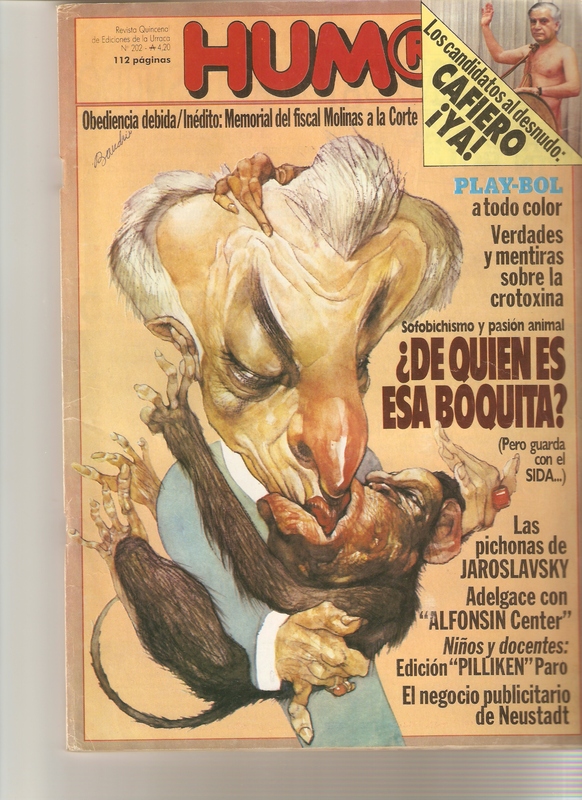 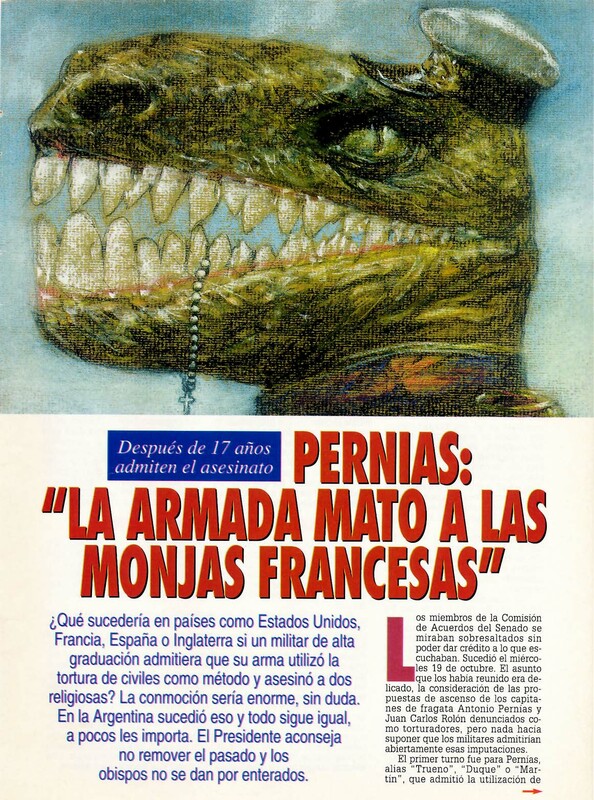 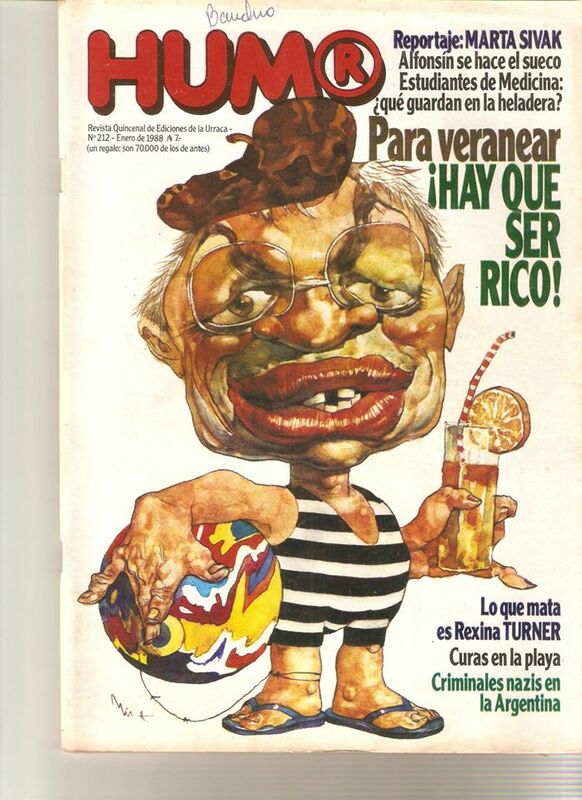 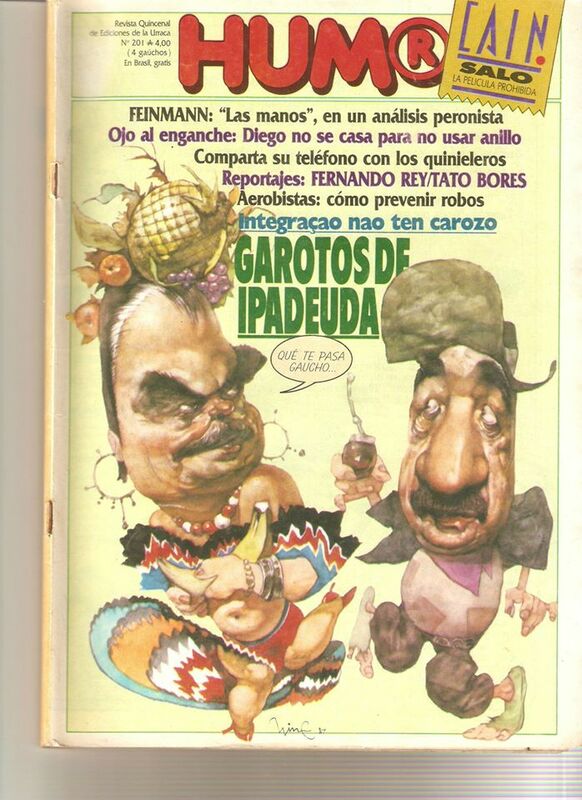 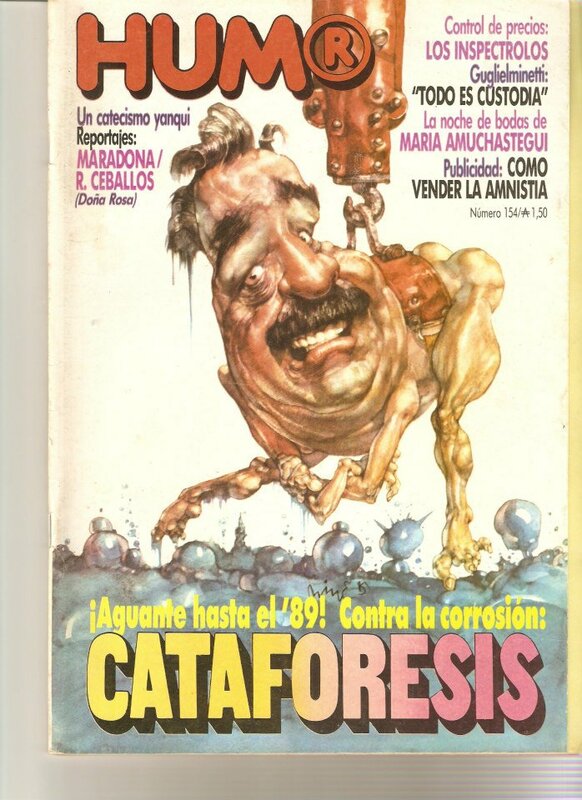 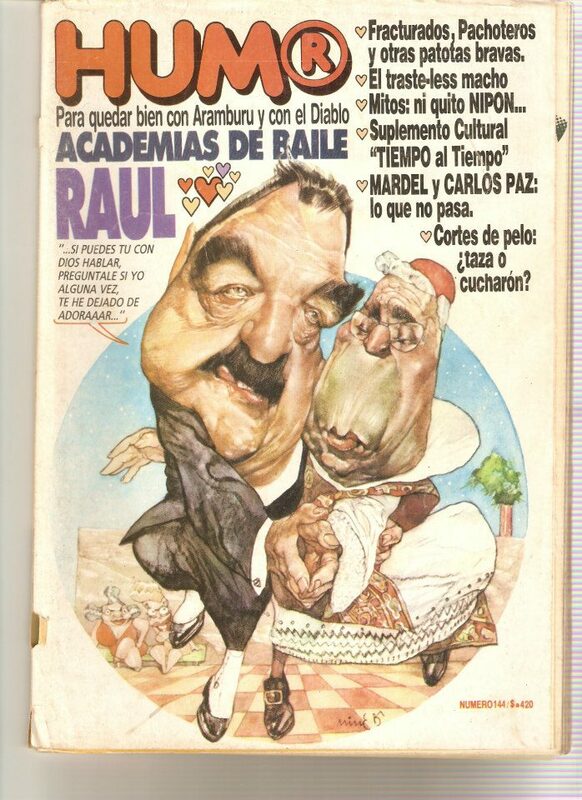 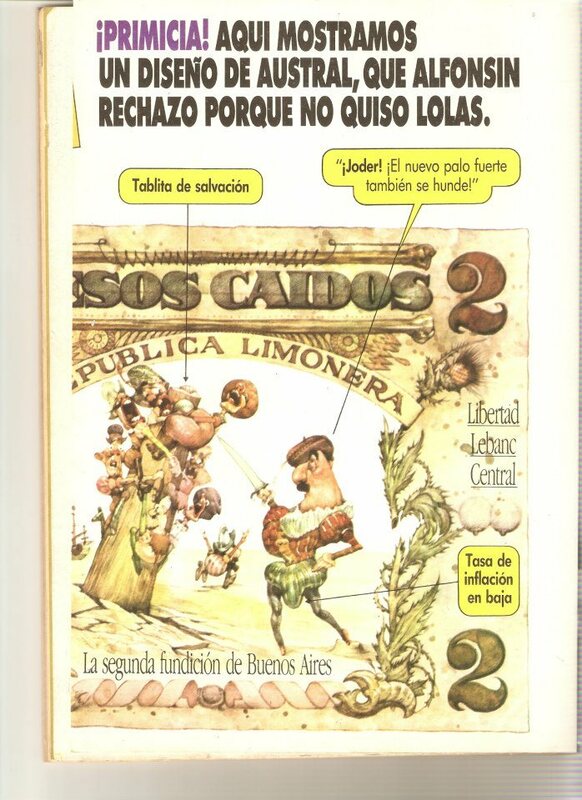 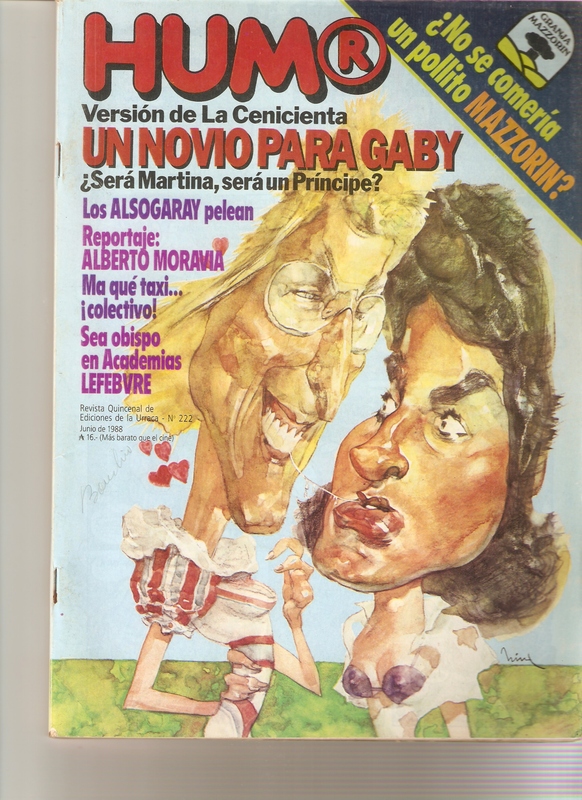 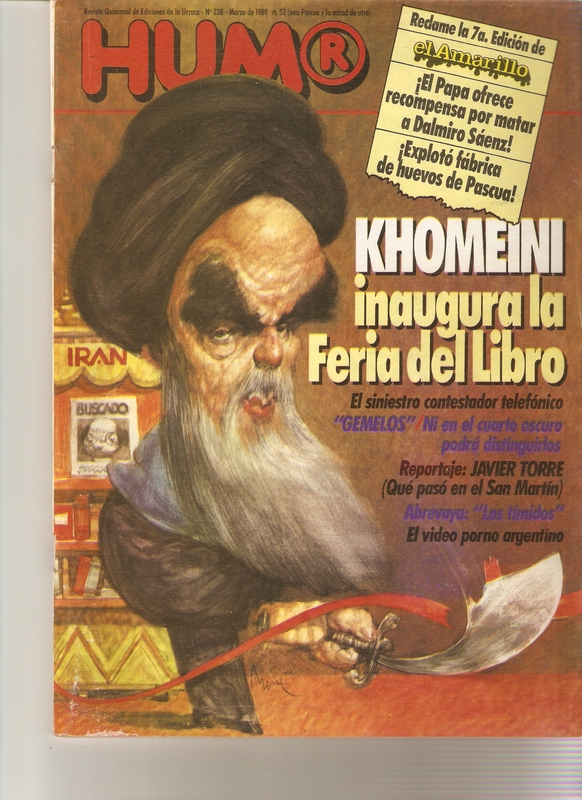 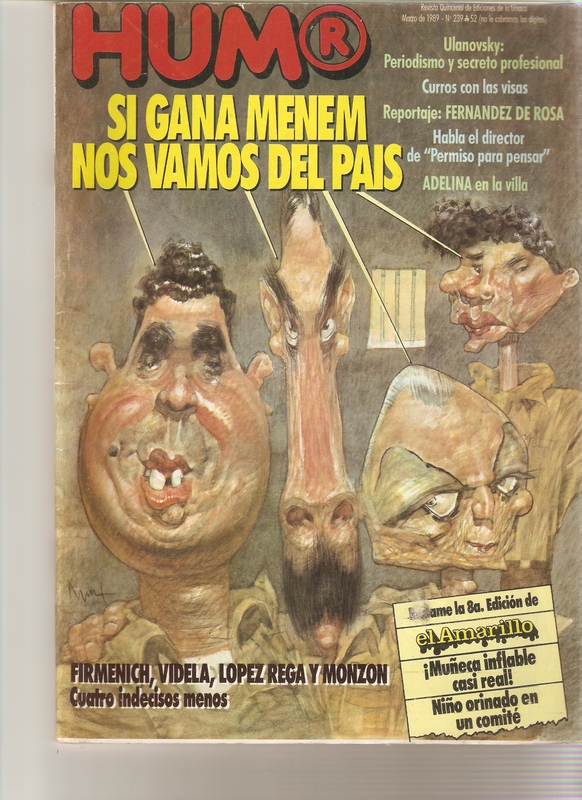 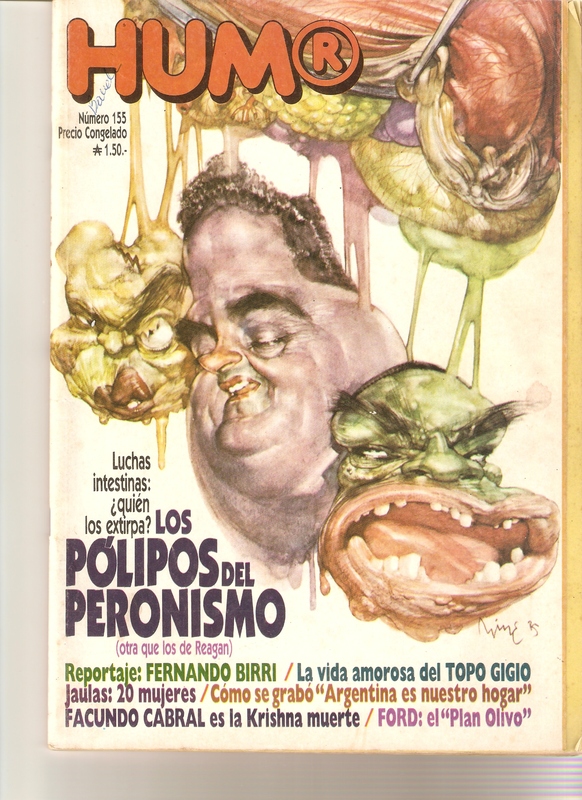 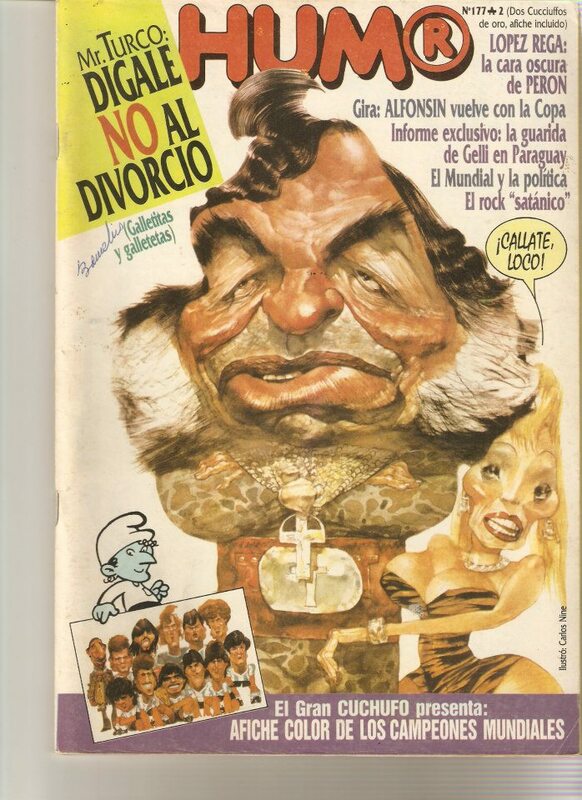 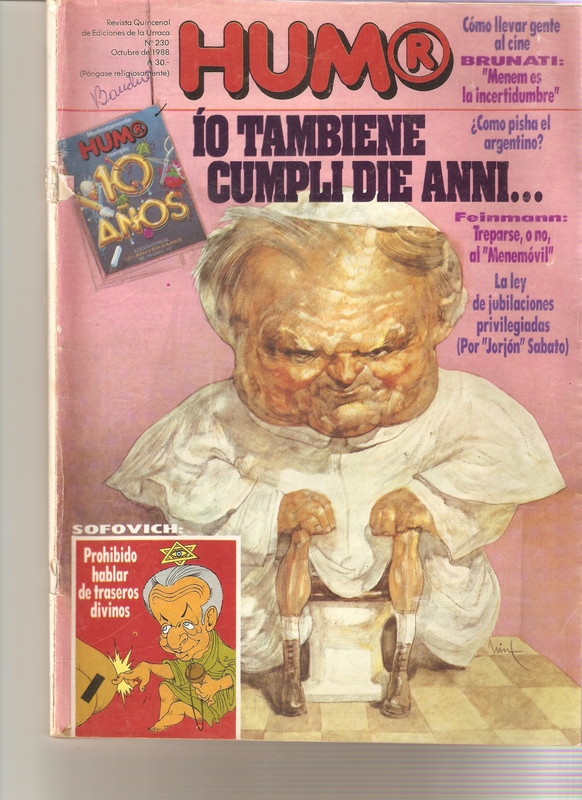 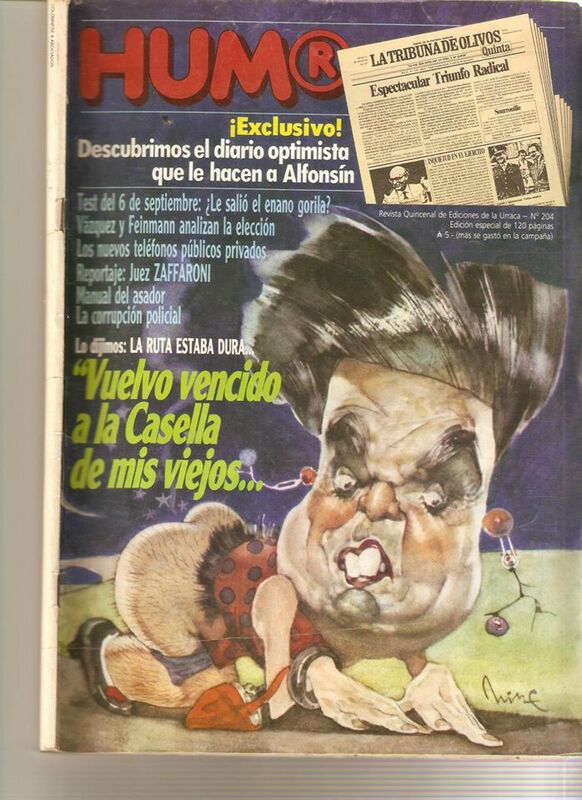 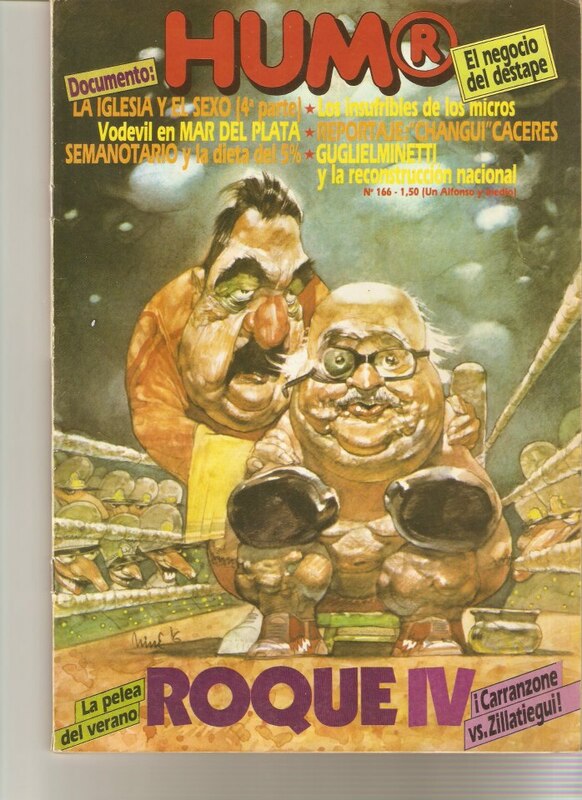 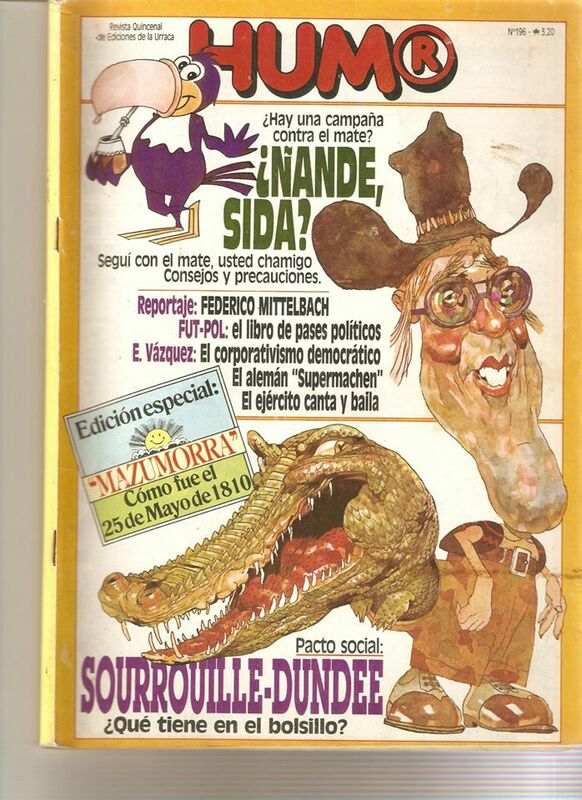 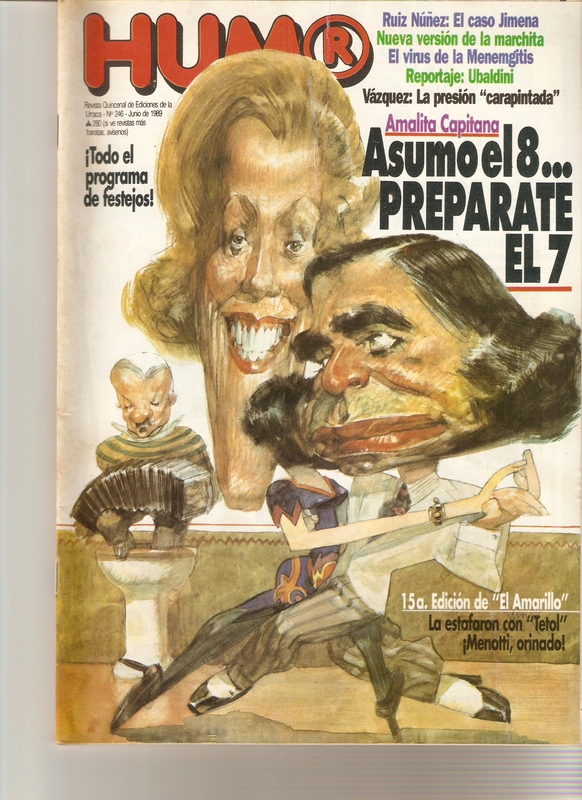 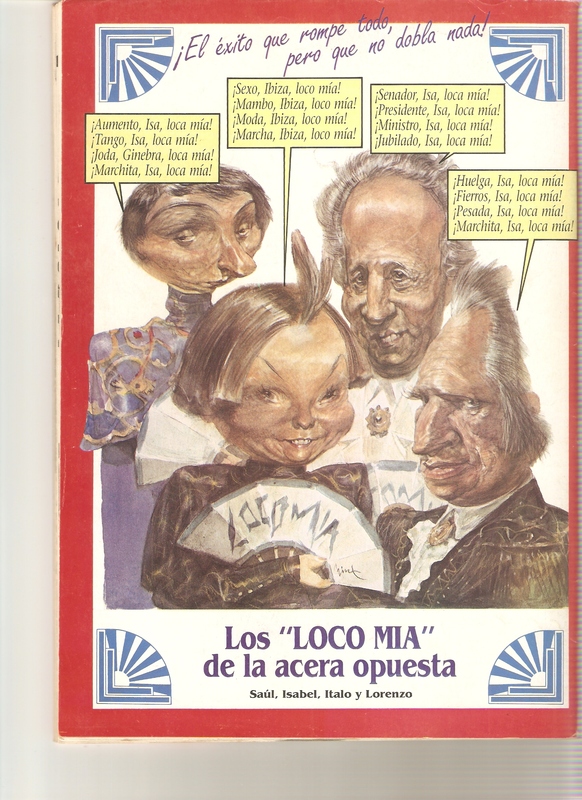 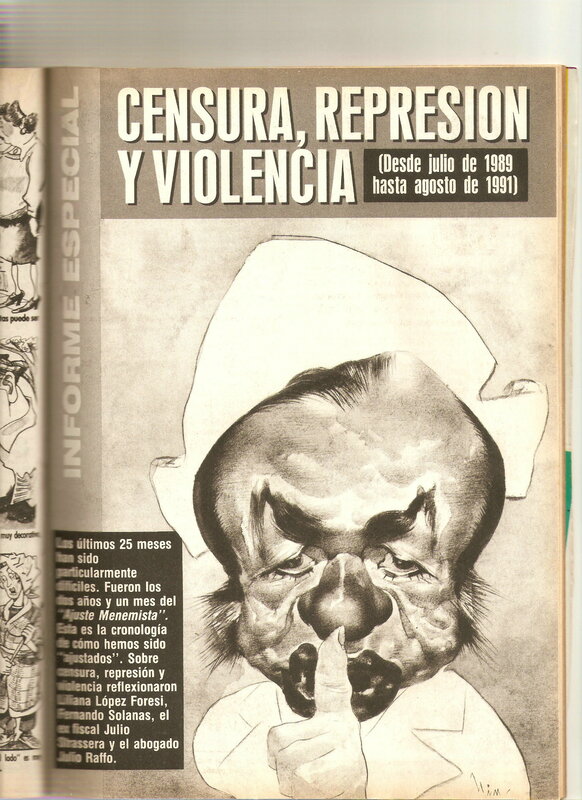 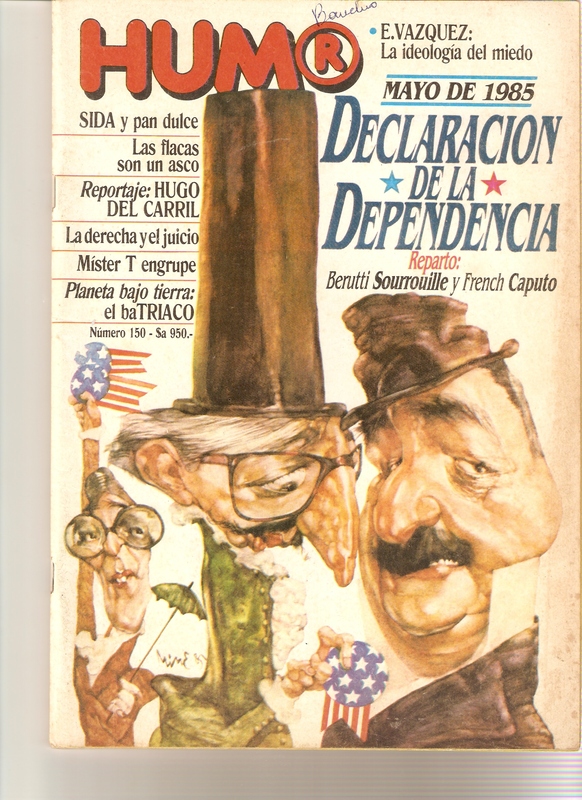 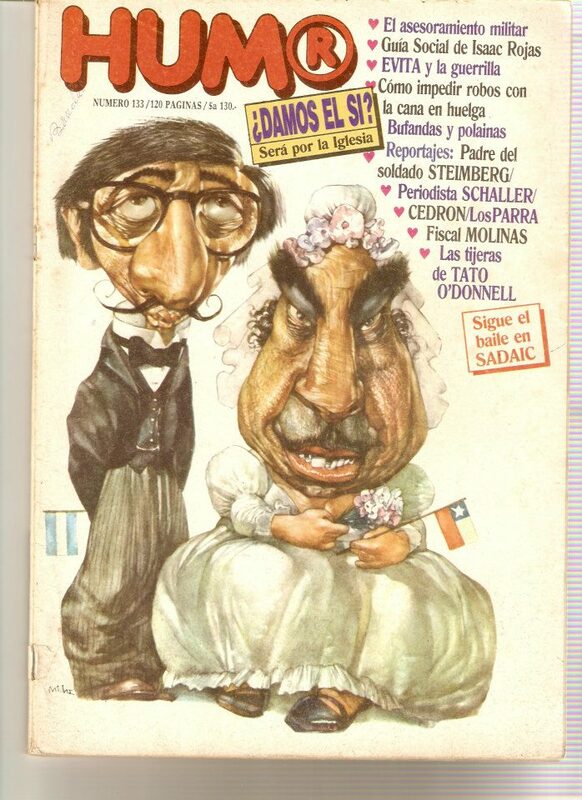 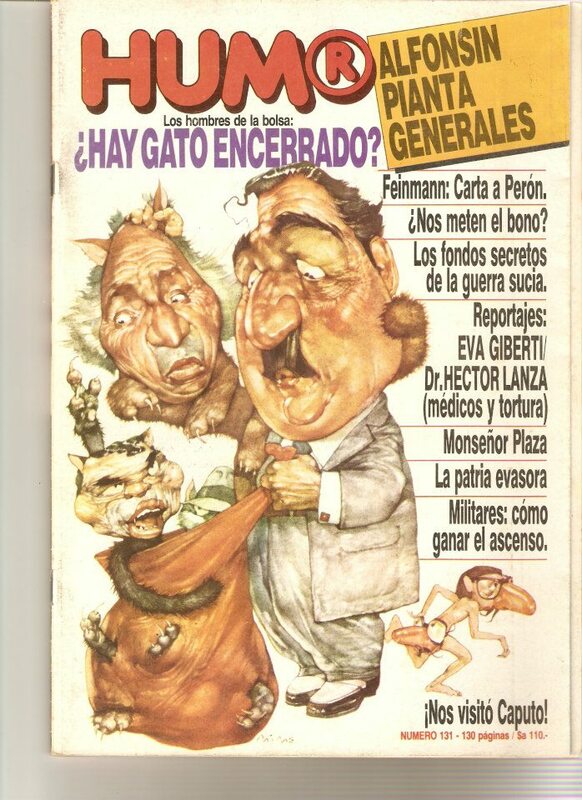 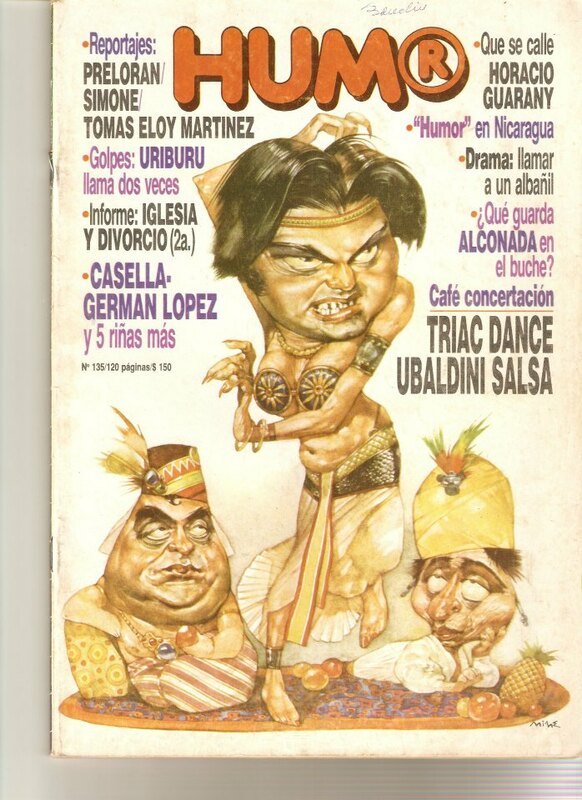 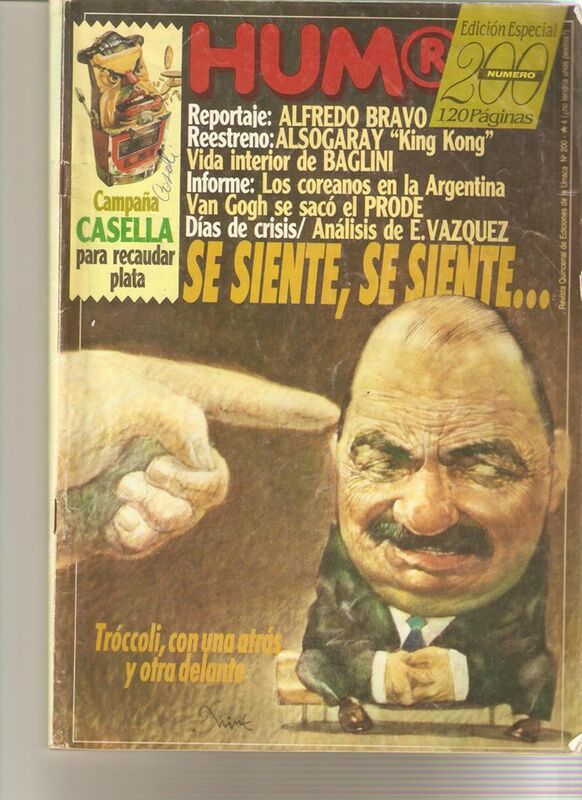 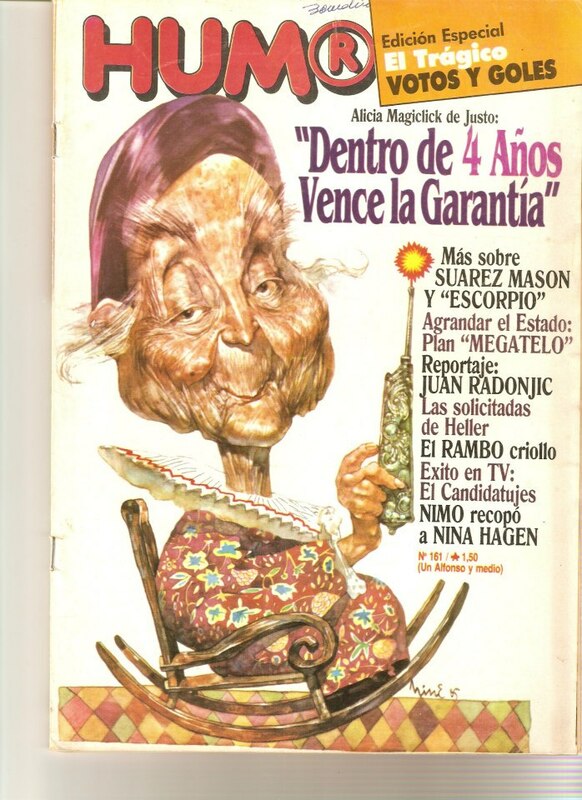 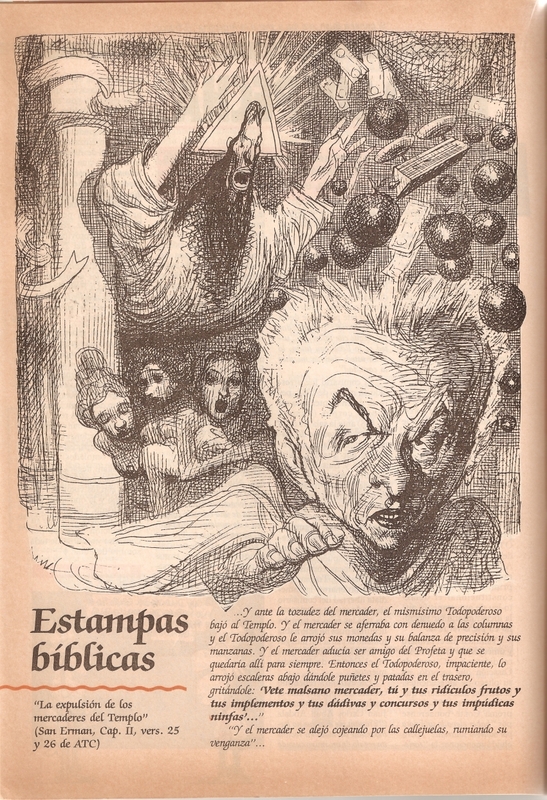 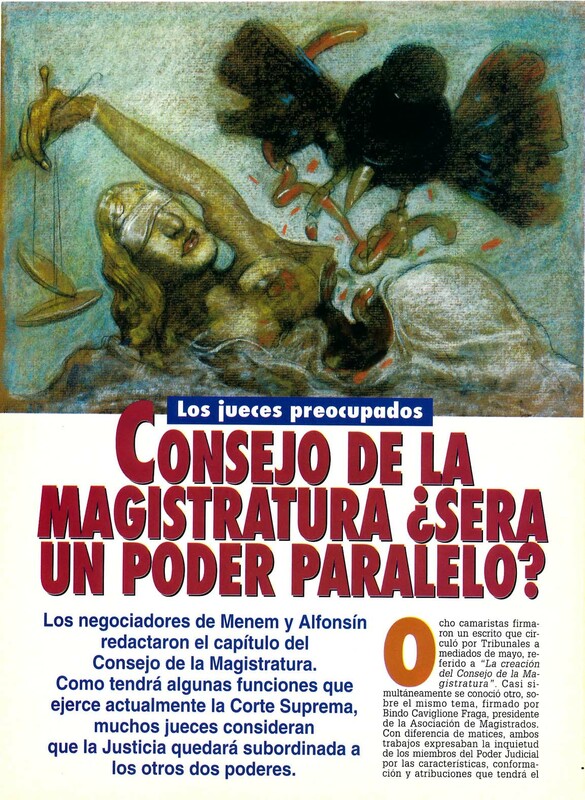 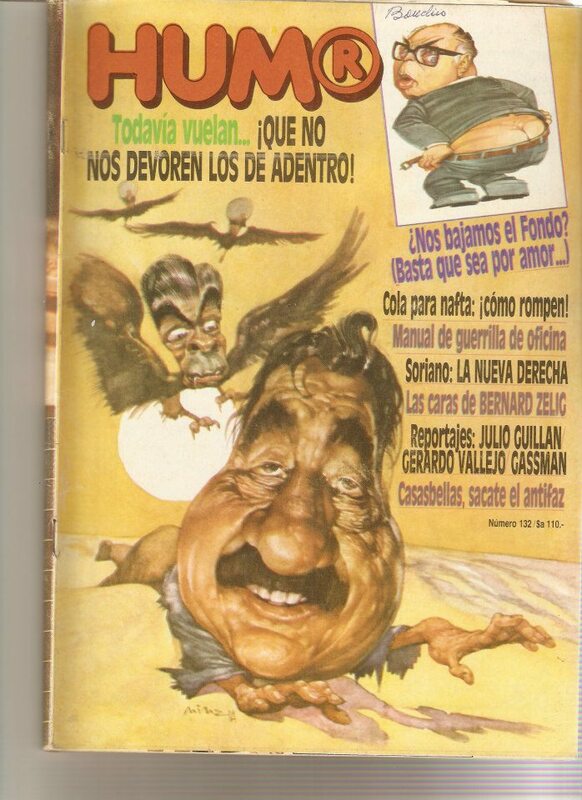 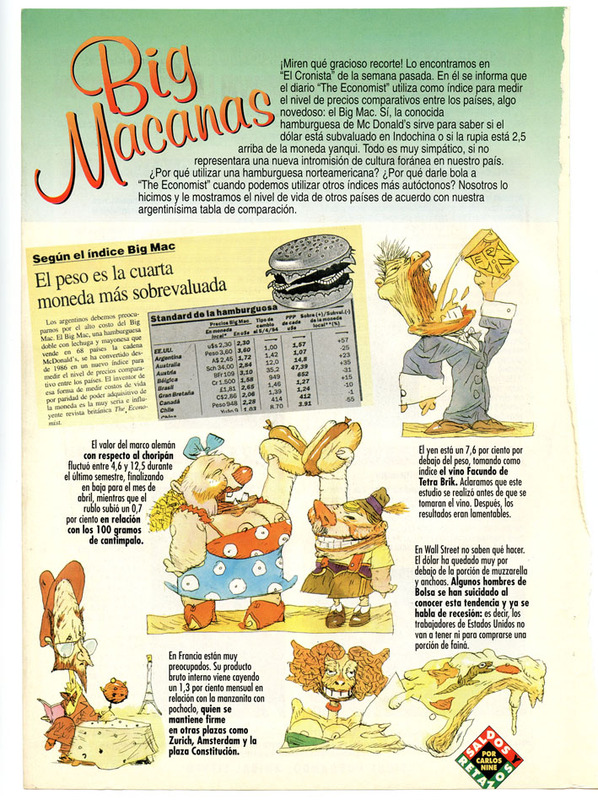 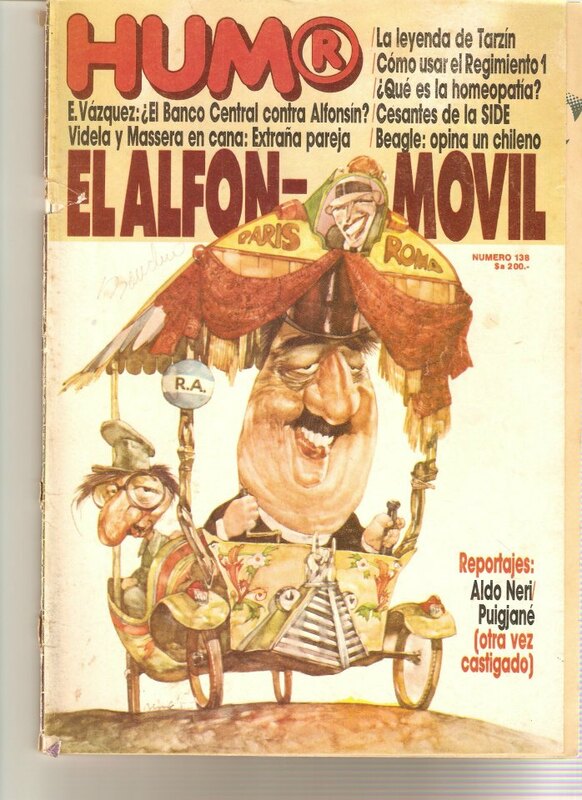 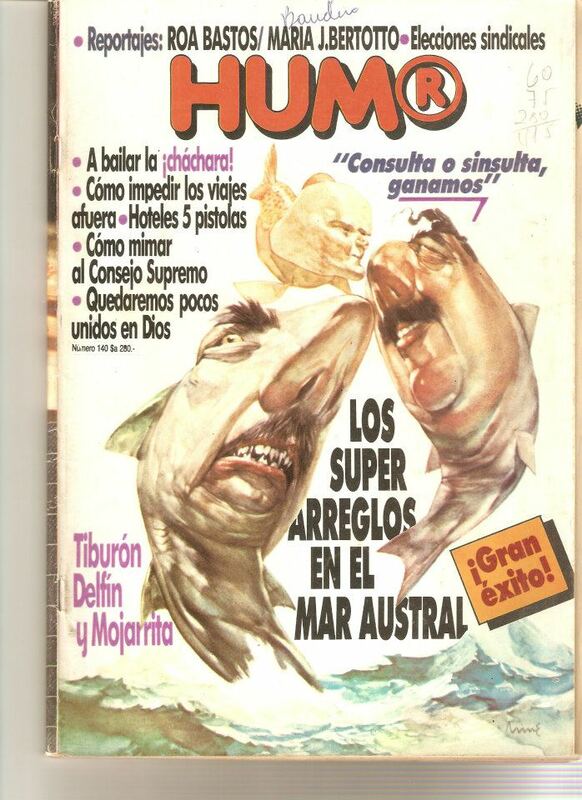 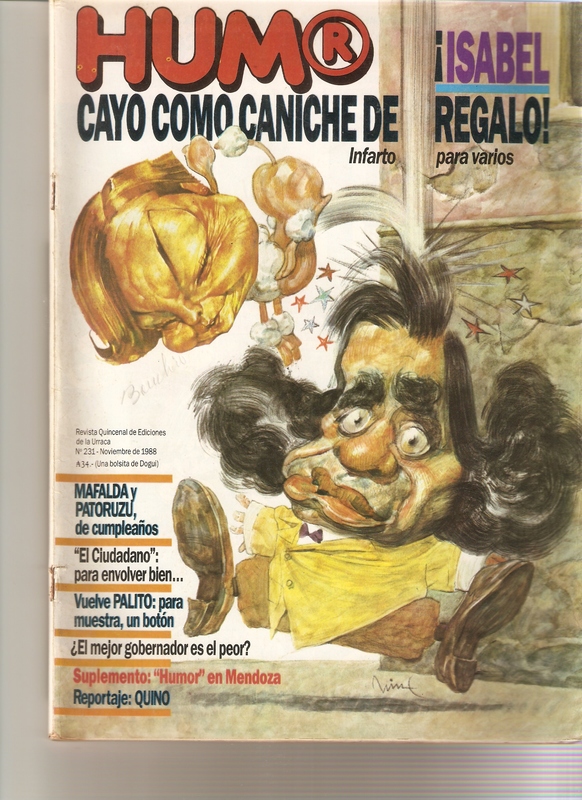 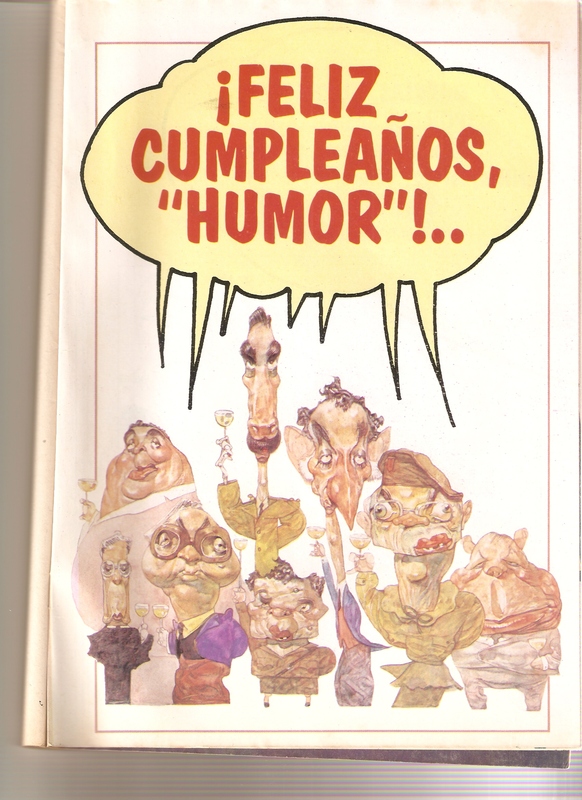 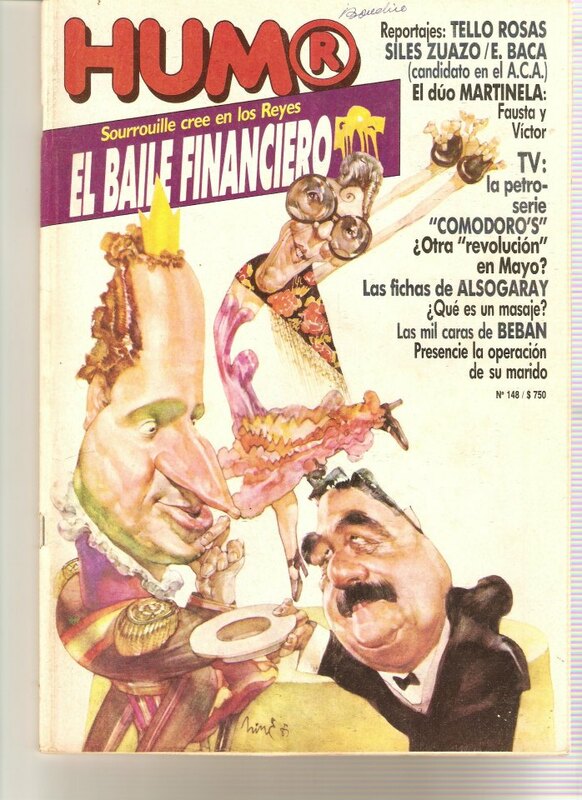 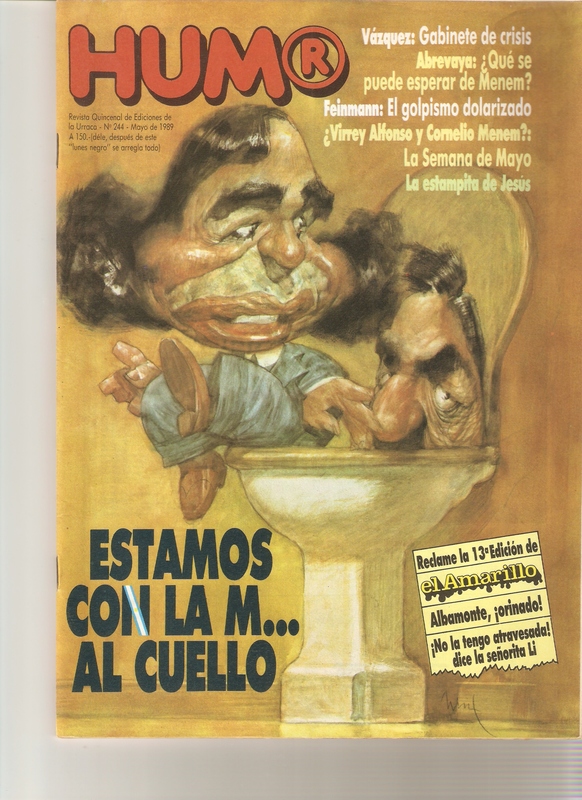 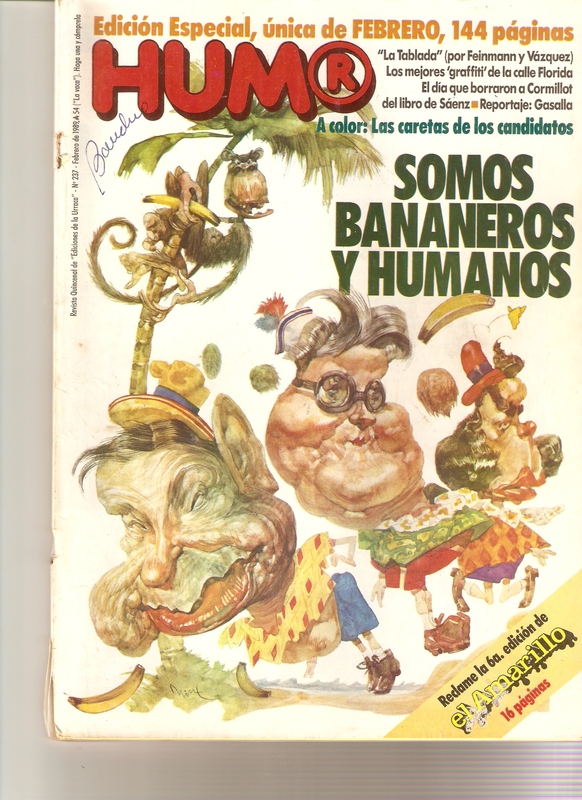 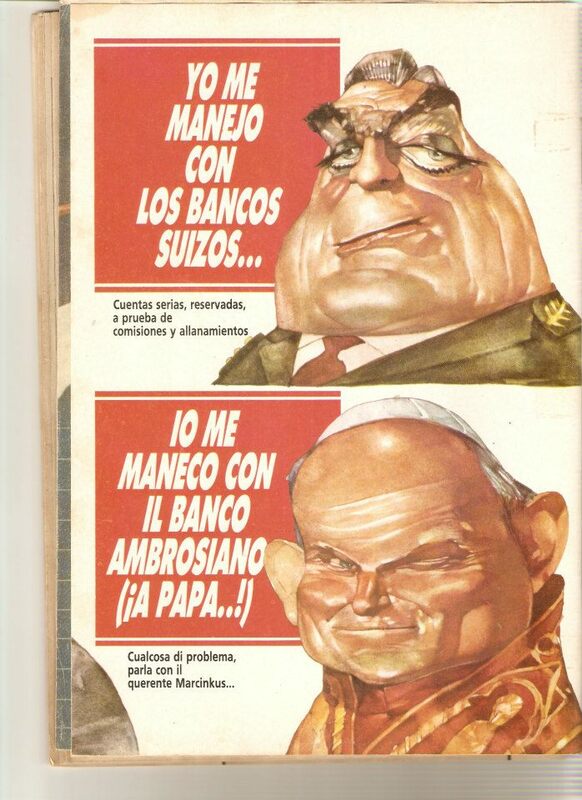 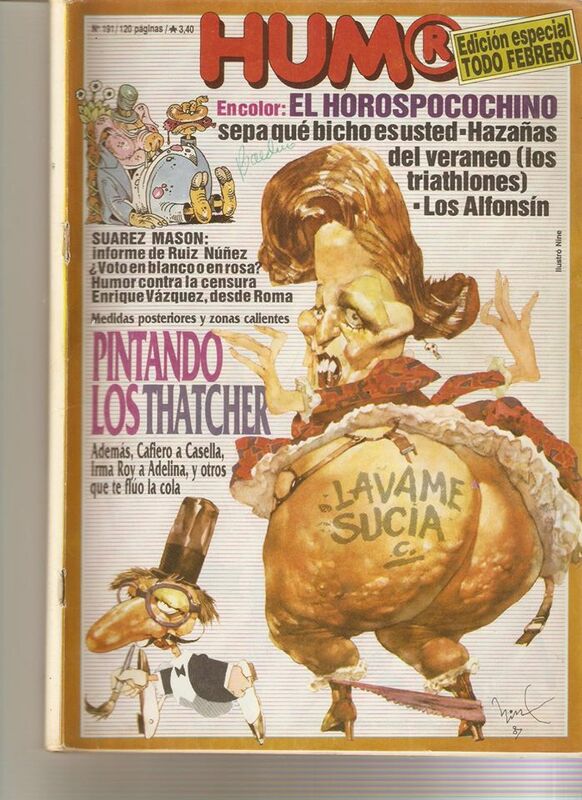 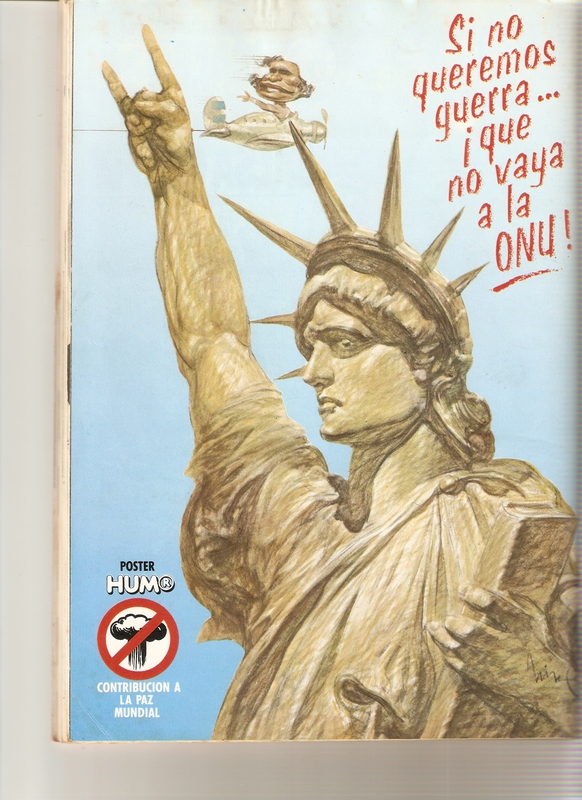 Less known (to the anglosphere) is his work for argentinian periodicals, like El periodista and, most importantly, Humo(R). 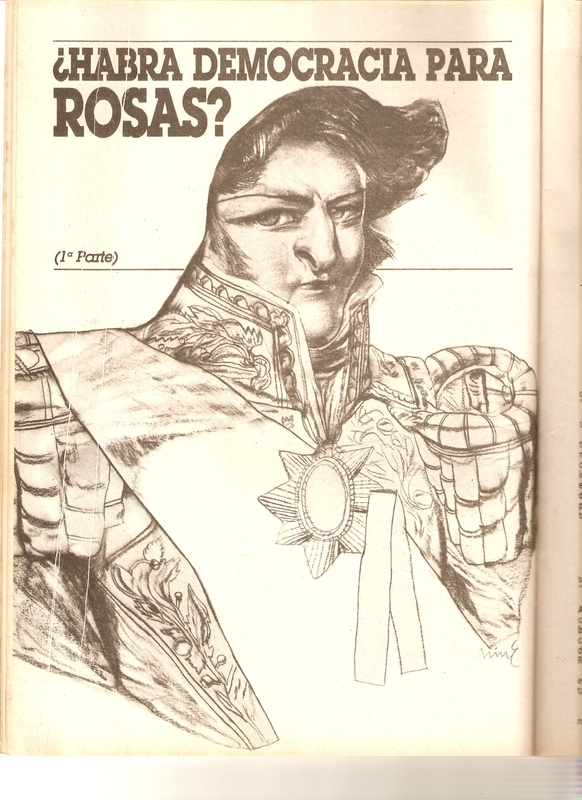 That I decided to share. 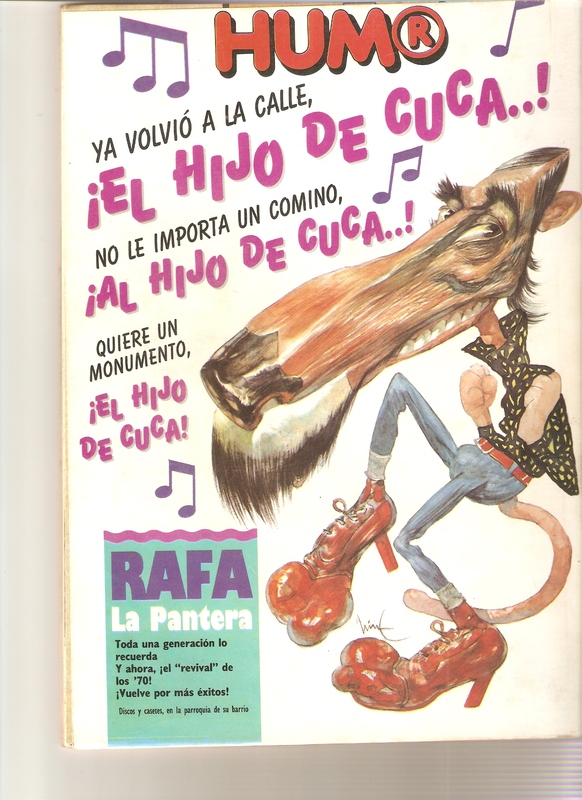 If you don´t like, move one to the MLP thread.